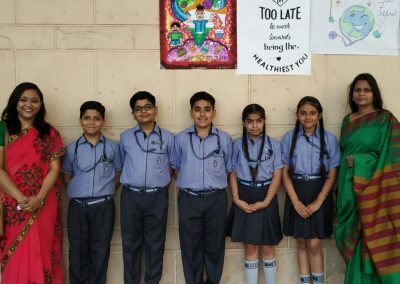 World Health Day was celebrated in Dwarka International School on 8th of April 2019. 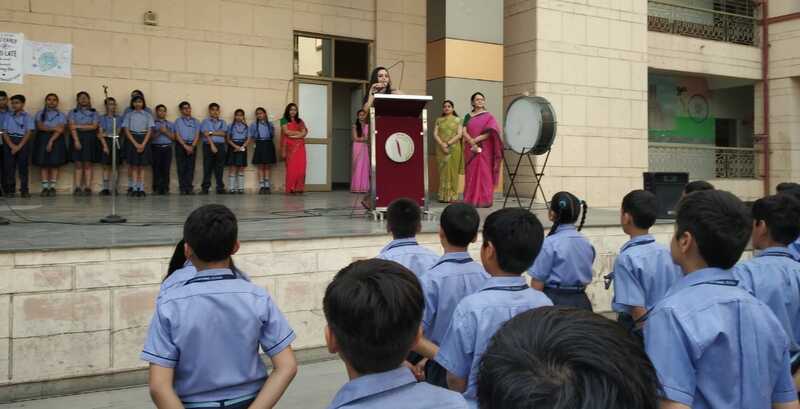 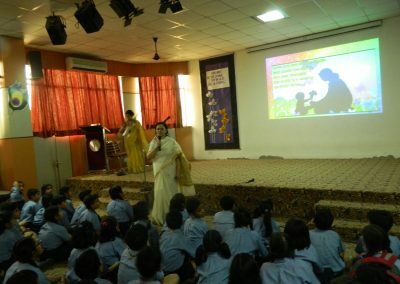 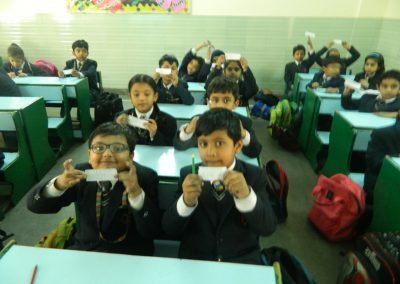 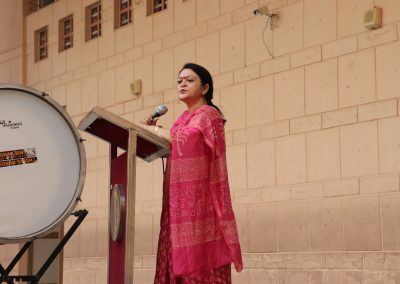 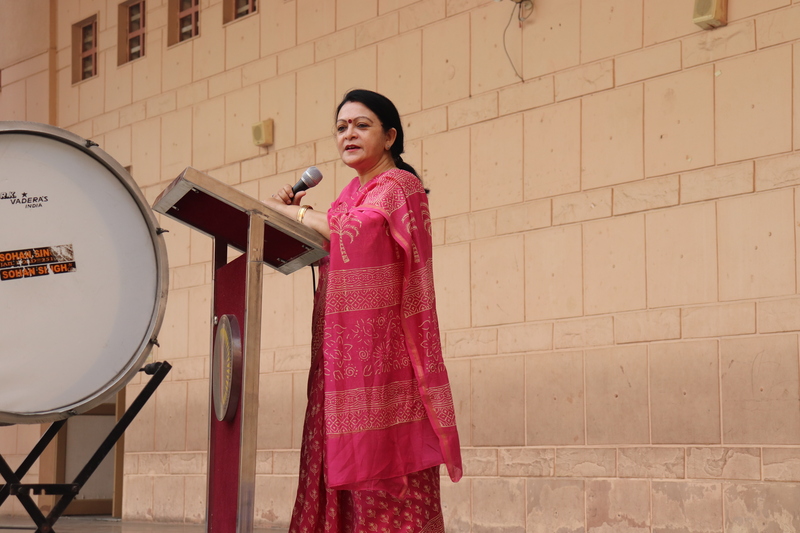 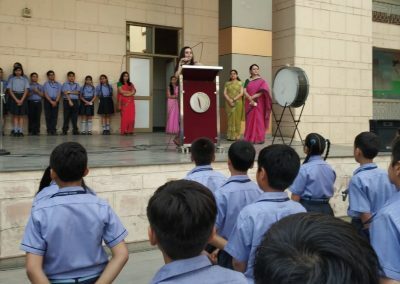 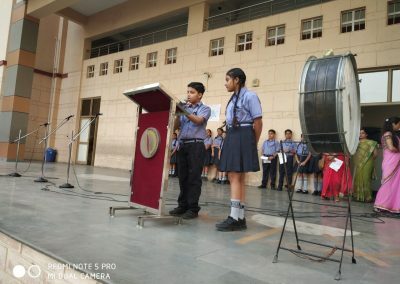 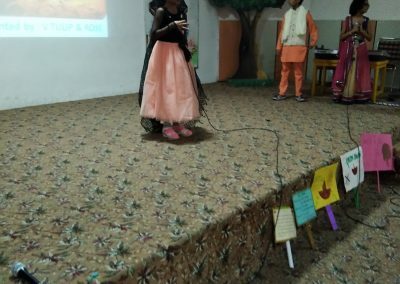 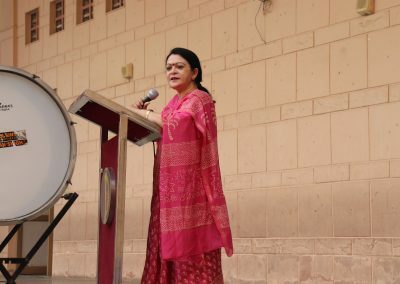 On this day, a special assembly was conducted by the students of Class VII Jasmine under the guidance of Ms. Sheetal Chand and Ms. Shilpa Jain. 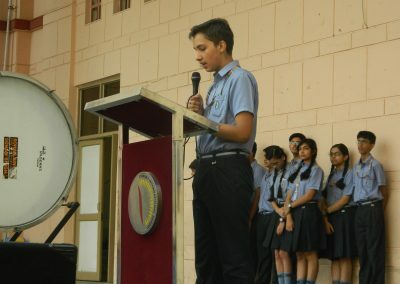 Students shared good quotes on health, interesting facts on health, short talk on World health Day, Cleanliness and first-aid. A special doctor talk was delivered by Dr. Yogita Sharma (MBBS, MD, DNR) on “Food and Nutrition”. 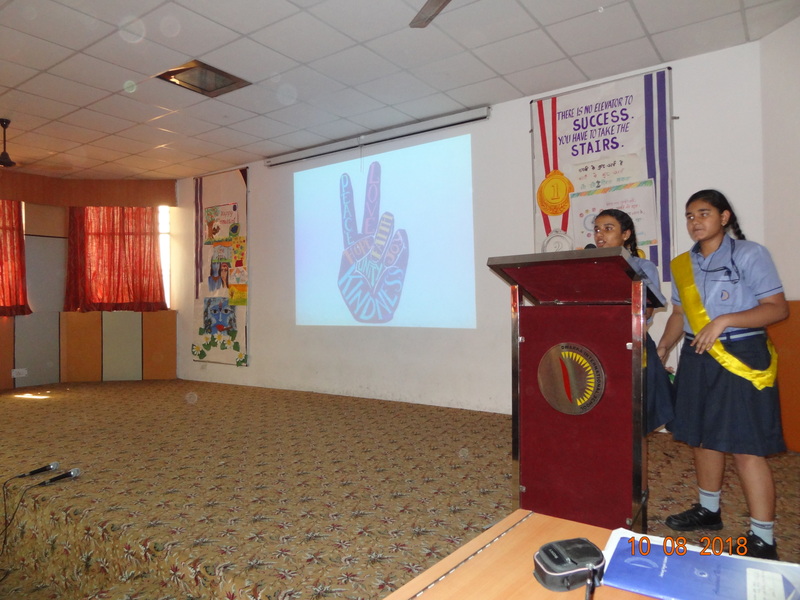 She shared her views on healthy eating habits especially in adolescence period. 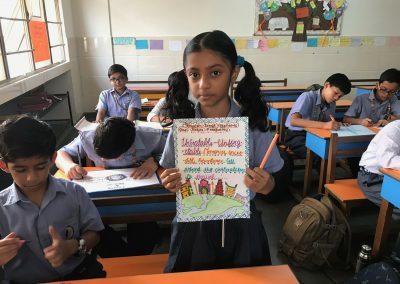 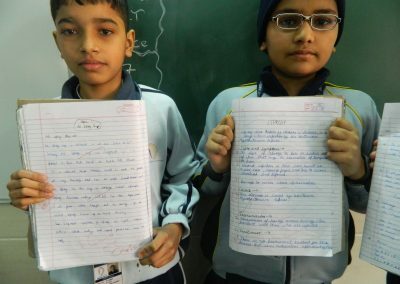 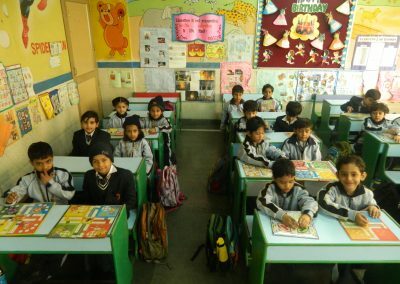 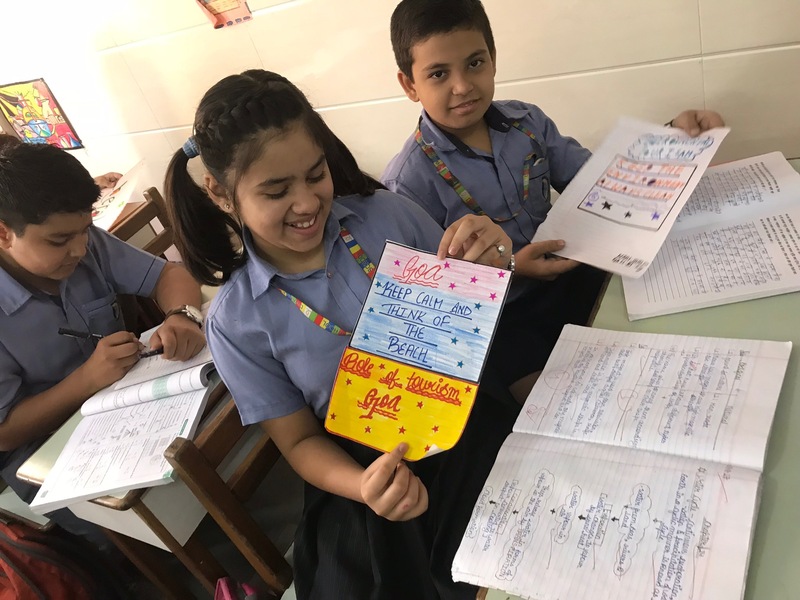 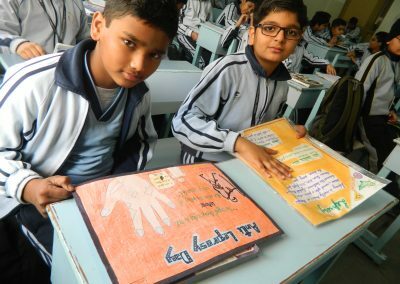 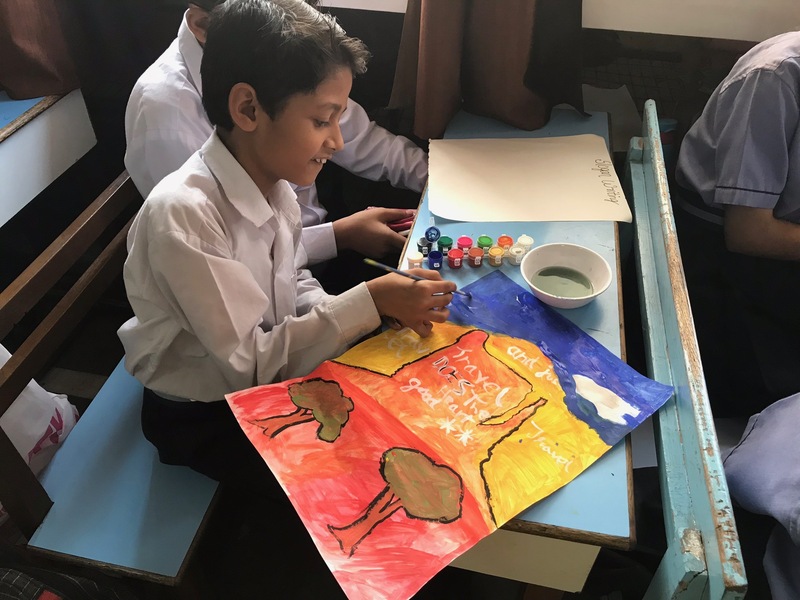 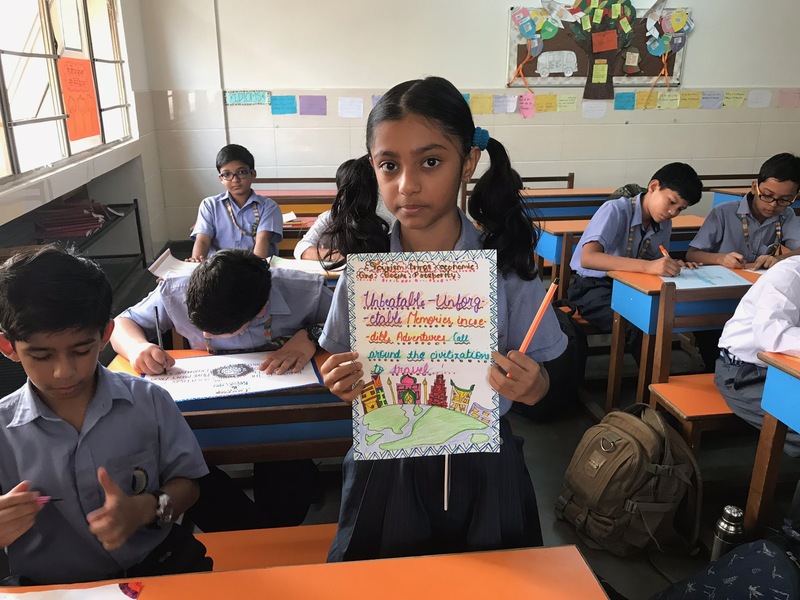 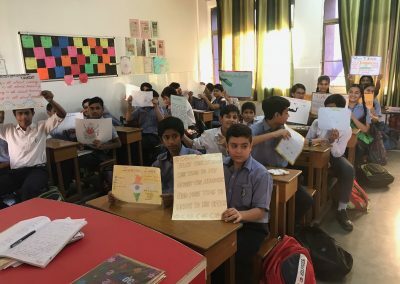 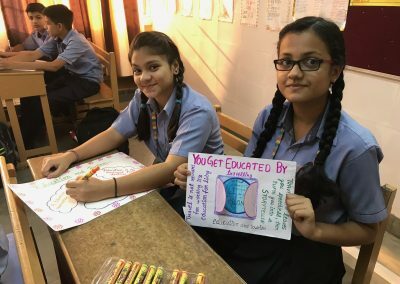 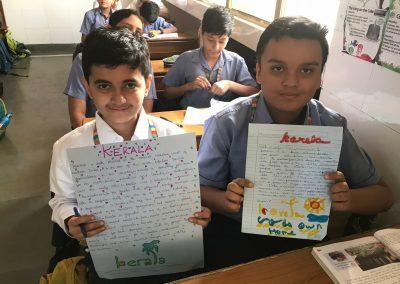 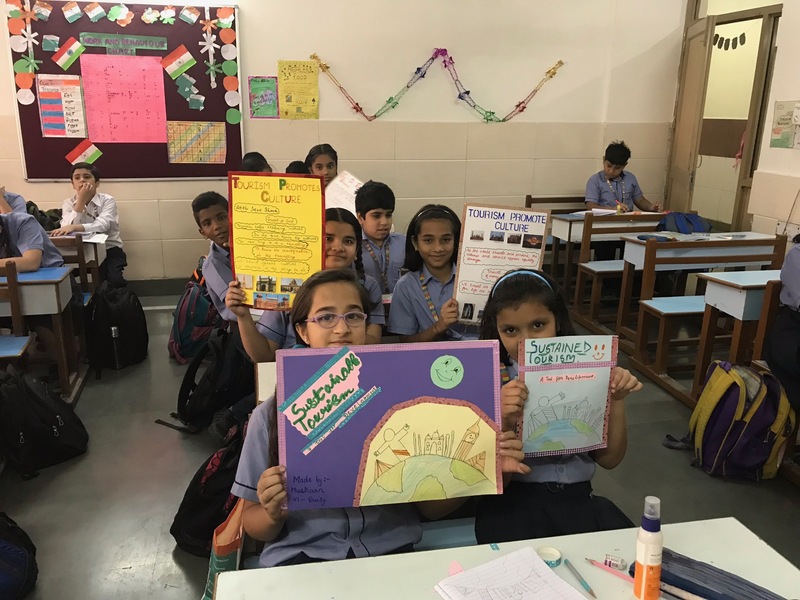 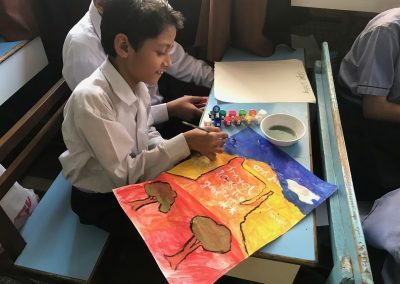 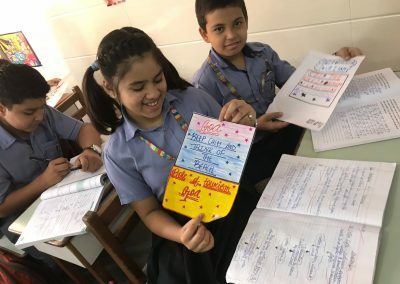 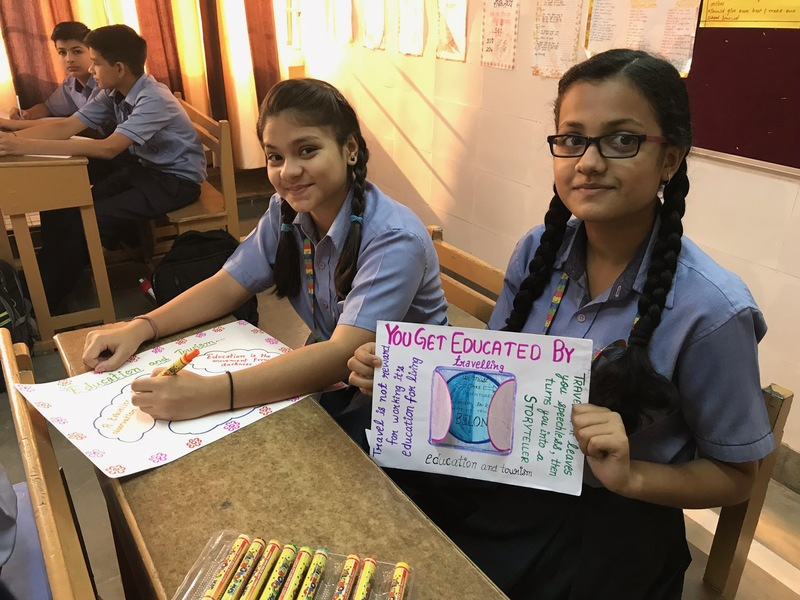 In classes, poster making and slogan writing were conducted and displayed to create awareness among students. 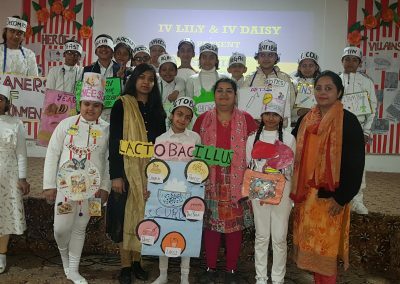 Documentaries related to good health, eating habits and diseases were also shown in the classrooms. 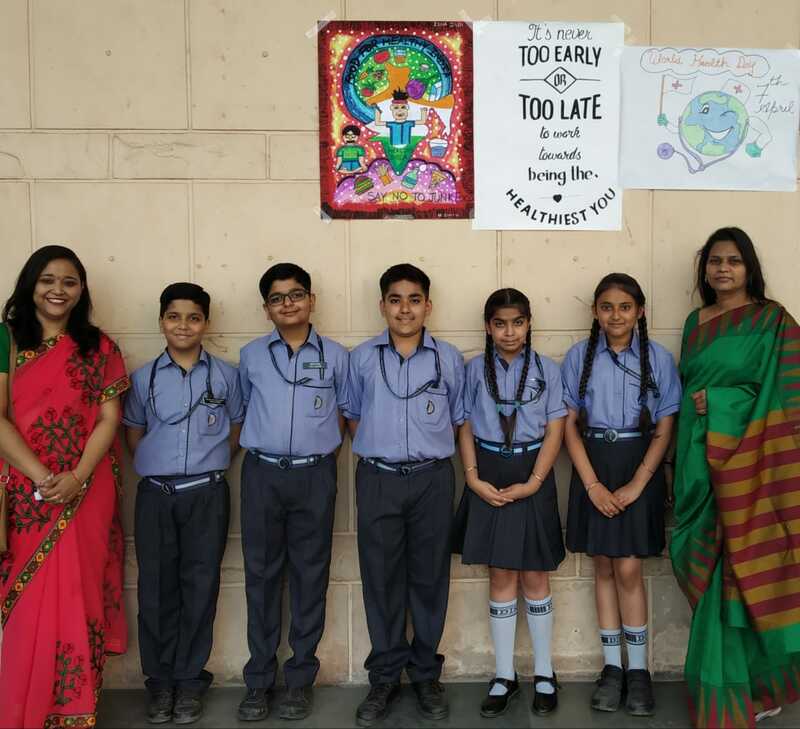 International Anti leprosy day was celebrated in Dwarka International School from 30-1-19 to 13-02-19. 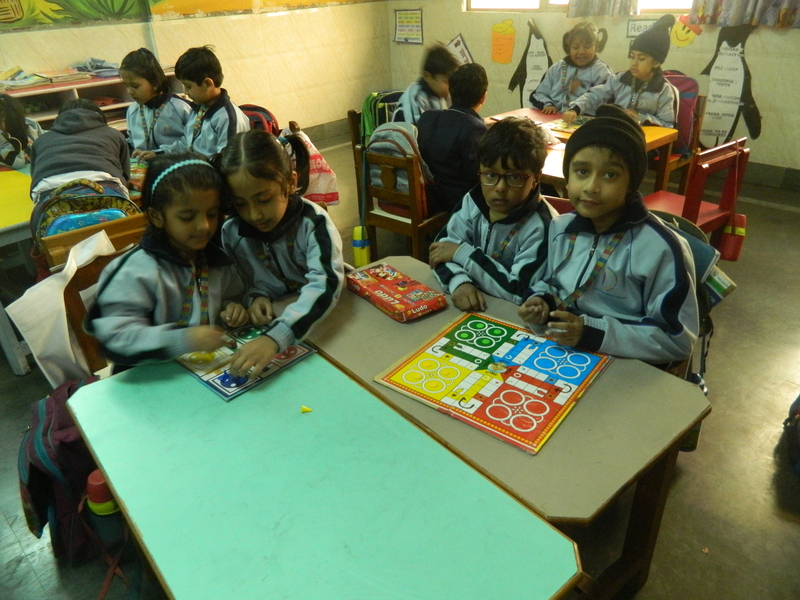 A number of activities were conducted during this period. 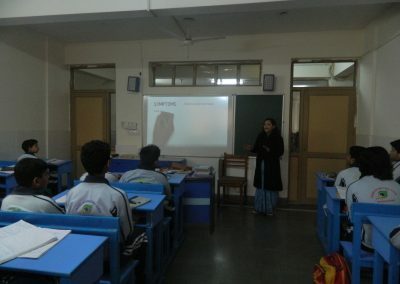 The science teachers discussed about leprosy to spread awareness among students. The discussion included Leprosy- its causes, signs and symptoms, its spread, cure and treatment. The students made different posters and wrote slogan about Leprosy and pasted in corridors to create awareness. 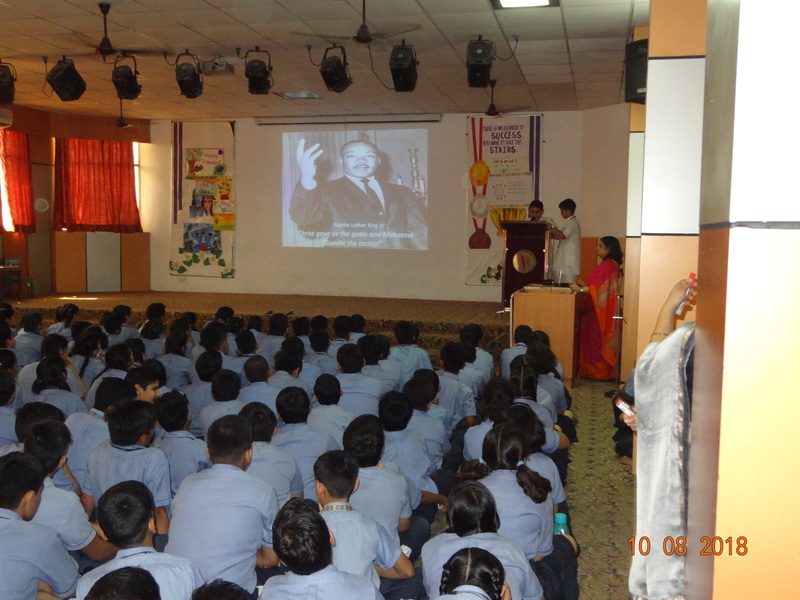 Some documentaries were also shown to students regarding the same. 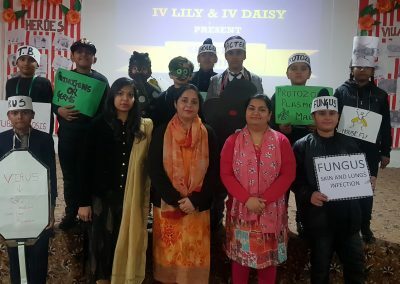 Students of classes IV Lily and IV Daisy presented a special assembly on January 22, 2019 in the school auditorium. The assembly comprised of a skit showcasing the different types of microorganisms like bacteria, virus, fungi, protozoa and algae. 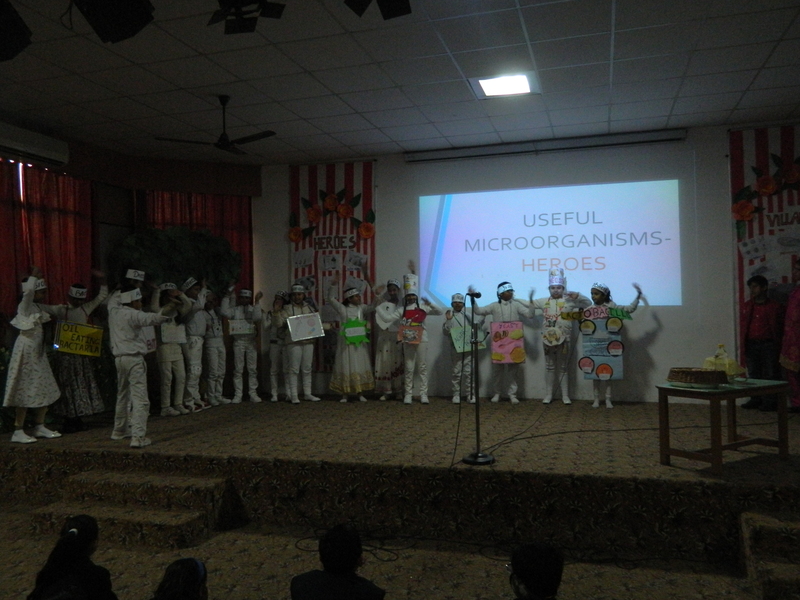 The students were surprised to know that all the microorganisms are not harmful. Many of them are helpful also and play a very important role in our lives. 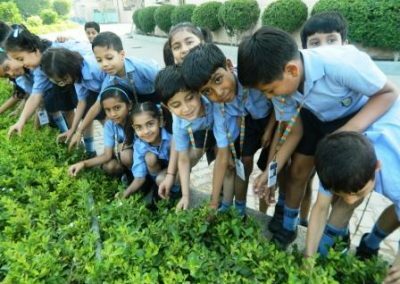 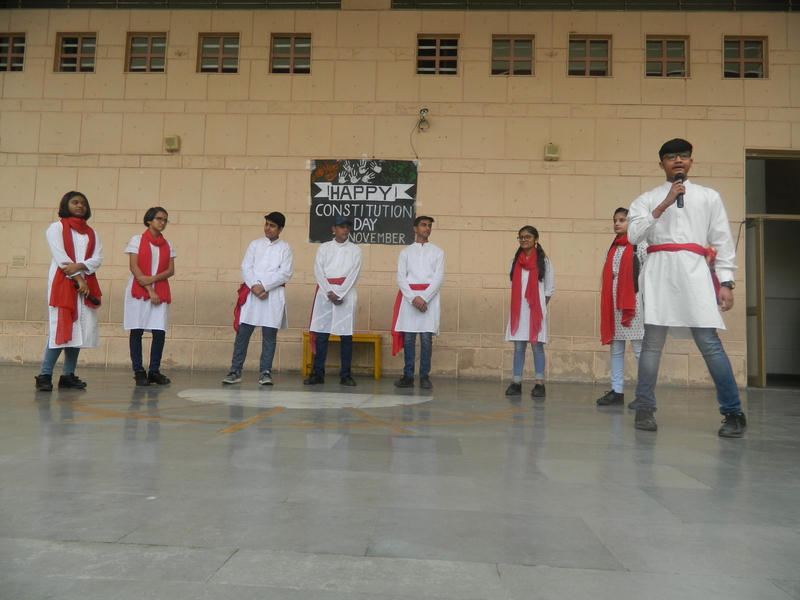 The students appreciated the fact that these tiny creatures are significantly involved in all aspects of our day-to-day lives, be it food, medicine, health supplements, fuels, pollution control and waste management. 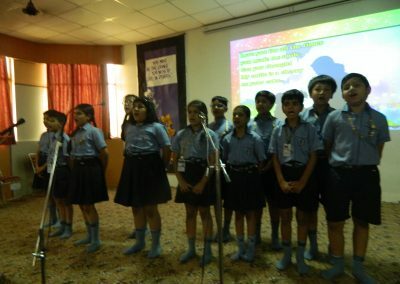 The participants performed with enthusiasm and confidence. 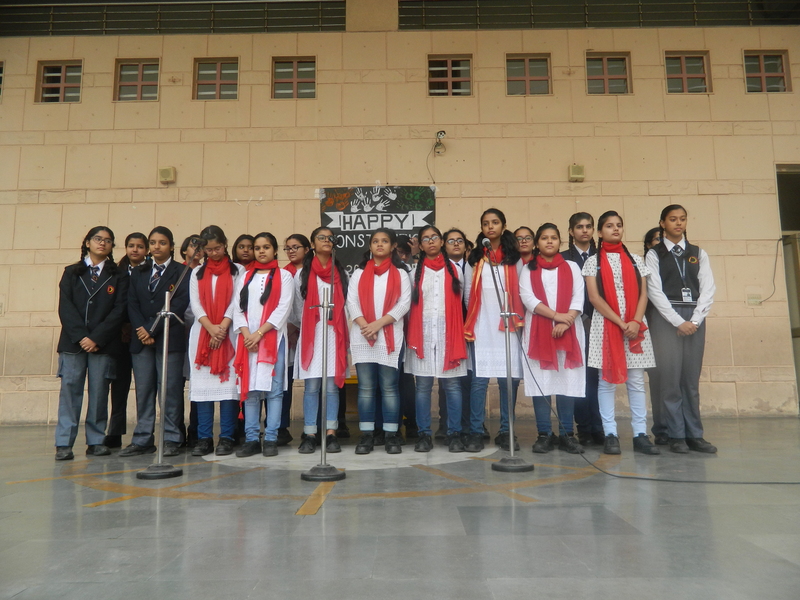 The school celebrated the constitution day on 26th Nov 2018 with the purpose to sensitize and instill the sense of patriotism among the students. 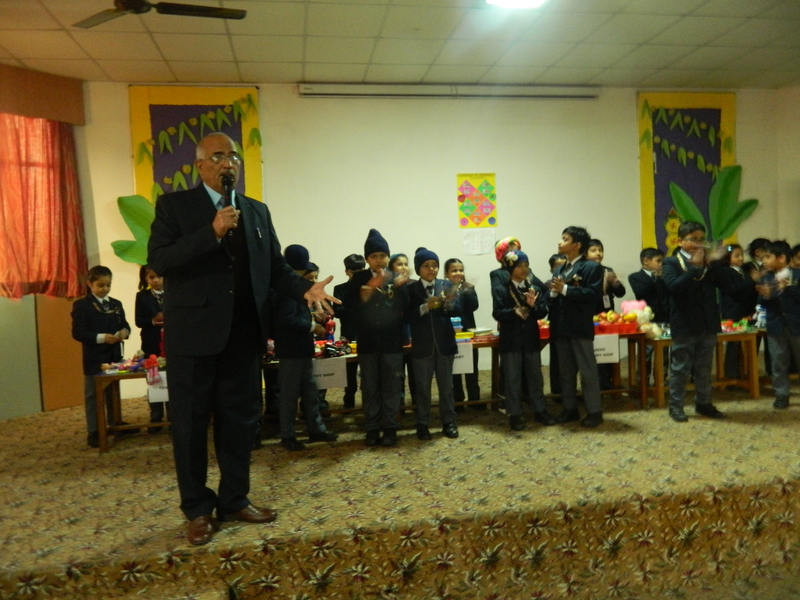 A special assembly was organized for the celebration of the day. 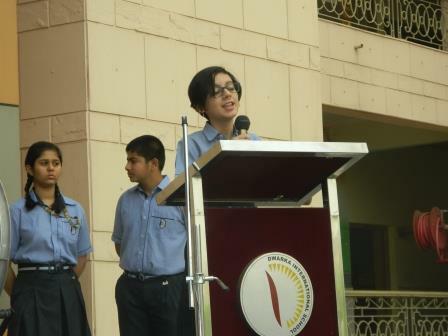 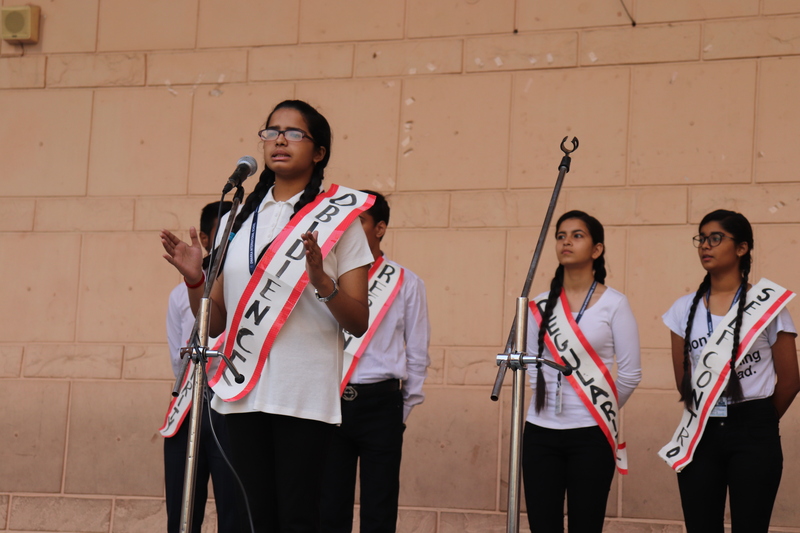 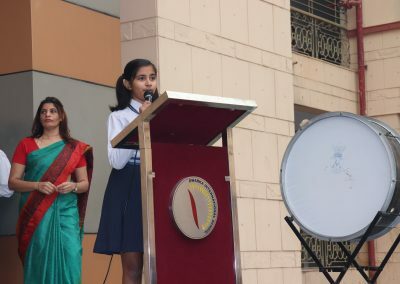 Students of class IX Daisy spoke about the constitution and its salient features. 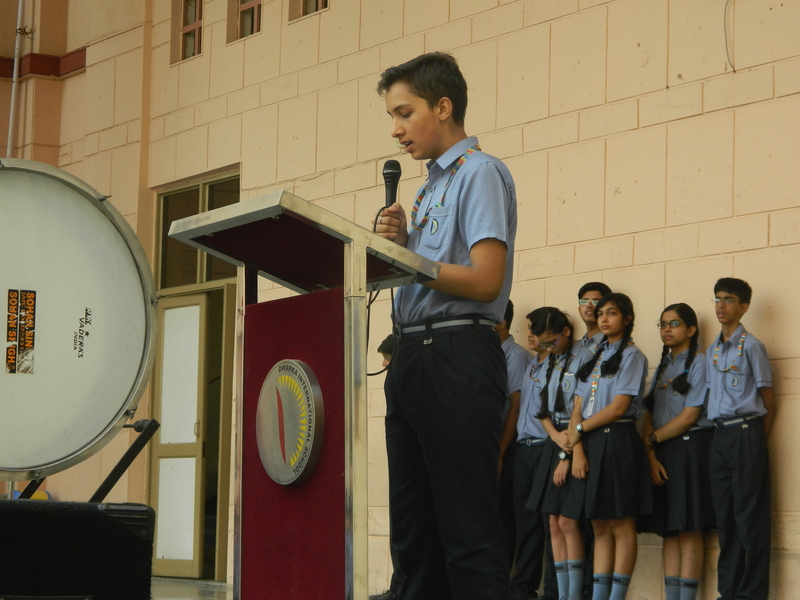 They also highlighted the challenges faced by the makers in drafting the Indian Constitution. 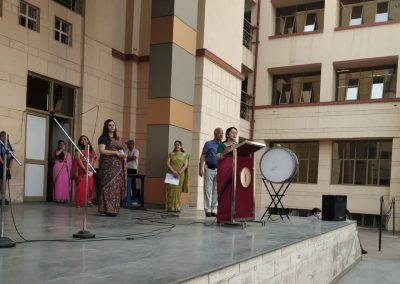 The Principal, Ms Poonam Jha and Academic Director,Mr Rajbir Gahlot also shared their valuable insight on the importance of the laws and how each one of us should imbibe them in our day to day lives. The program was concluded by students taking the pledge by reciting the preamble of the Indian constitution. 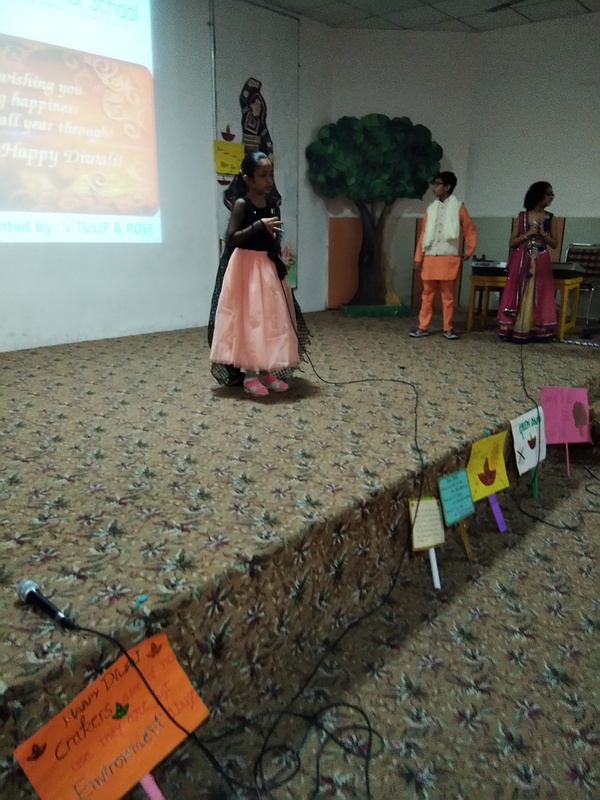 The special assembly of classes Vth Rose and Vth Tulip was held on 5th Nov 18. 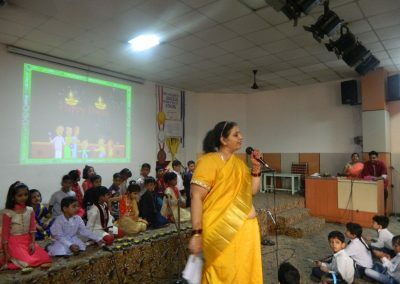 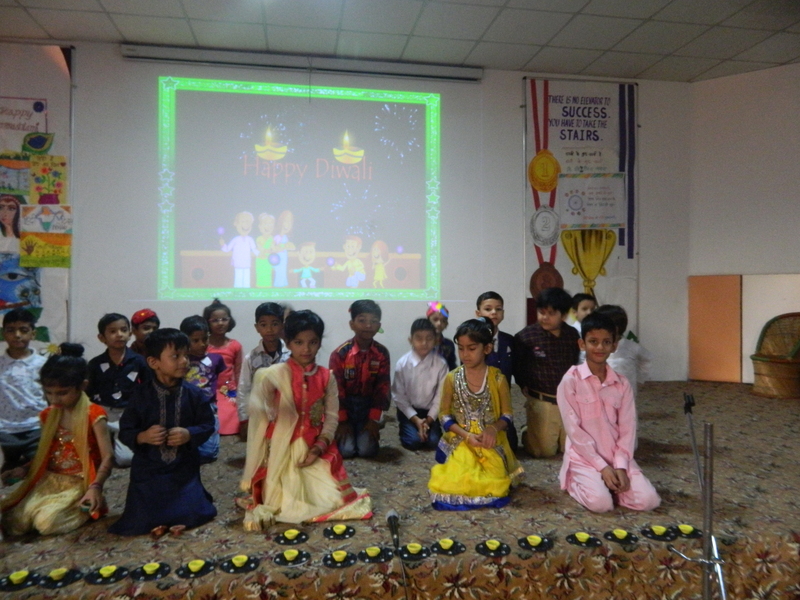 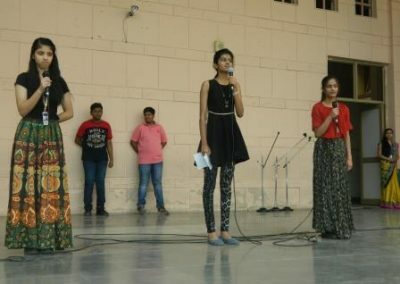 It was conducted on the topic DIWALI and the students of both the classes performed on it. 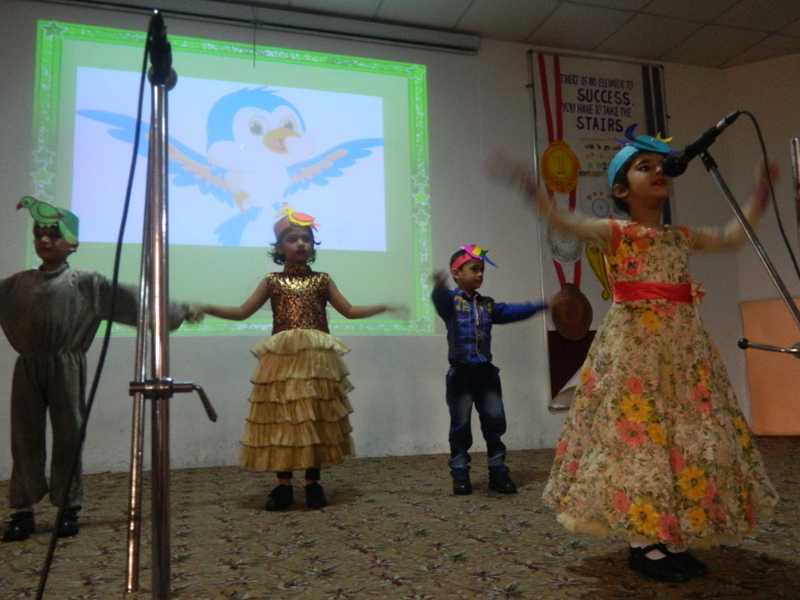 The assembly was divided region wise and kids were dressed according to the states they were representing. 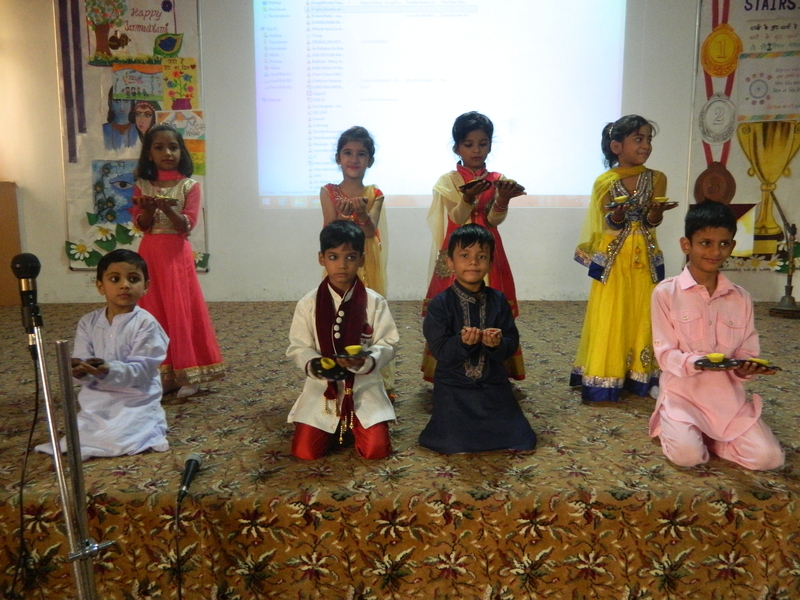 The children spoke about the importance of this festival and how it is celebrated each year in their regions. 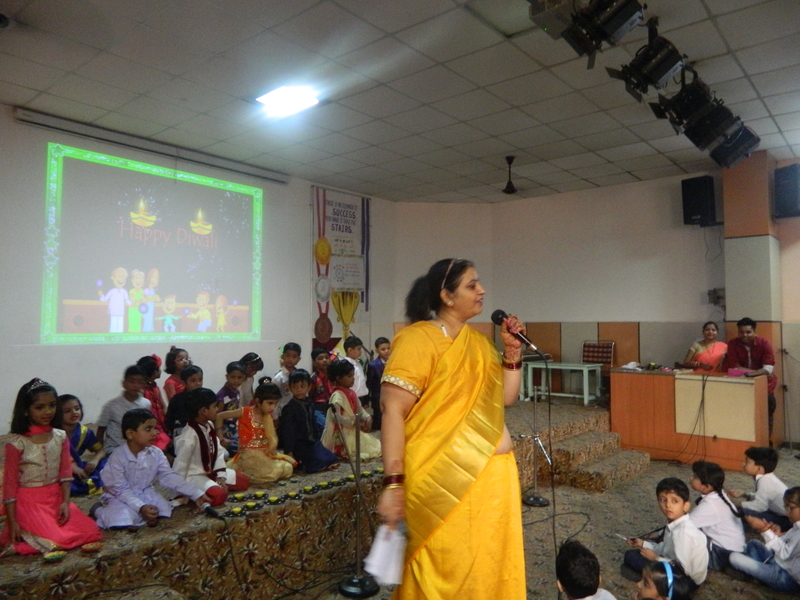 The students also explained the importance of Green Diwali and how it should be welcomed by all. The emphasis was laid on just lighting diyas and ban the use of fire crackers as it’s harmful for the animals and for us too. 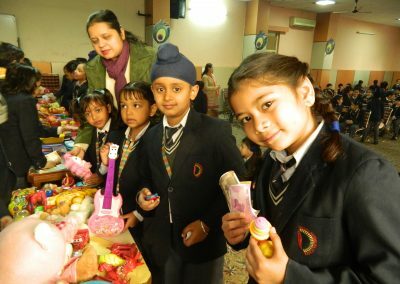 From darkness to the light that empowers us to commit ourselves to good deeds, which brings us closer to divinity; lights illuminate every corner of India during Diwali and the scent of incense sticks hanged in the air, mingled with the sounds of fire-crackers, joy, togetherness and hope. 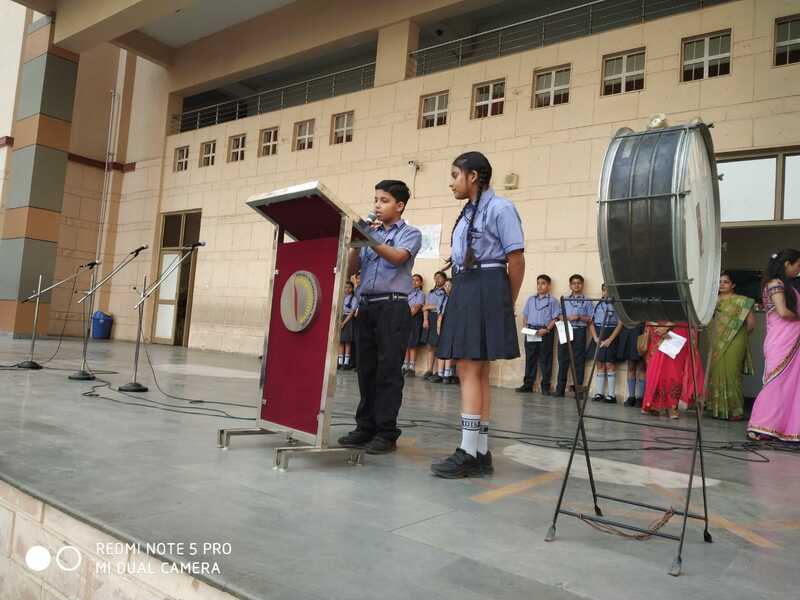 A special morning assembly was conducted on 26th October, 2018 i.e. 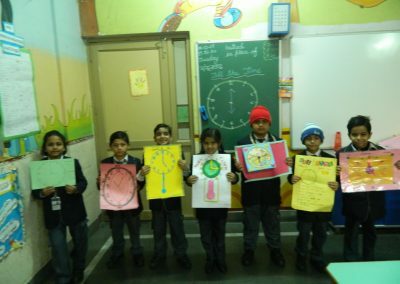 Friday by class XI Lily. 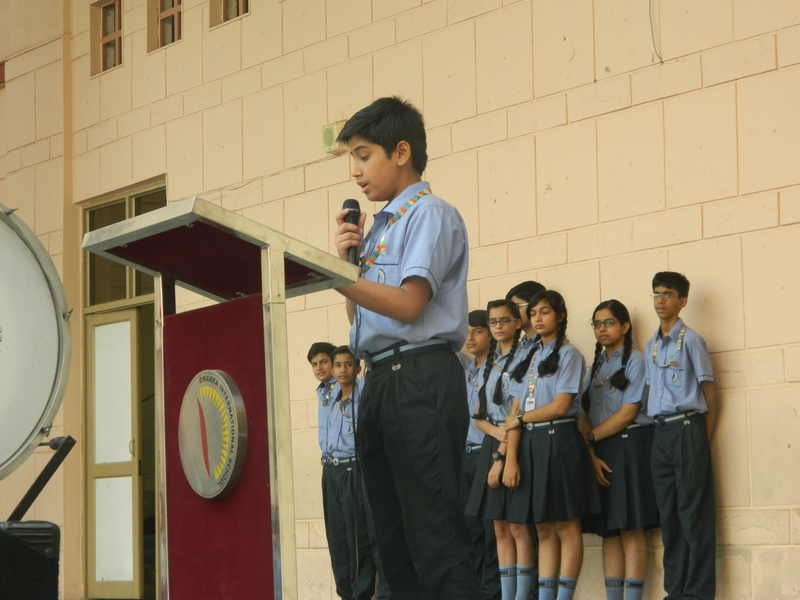 The topic of assembly was ‘Discipline’ and students beautifully presented their views and importance of discipline. 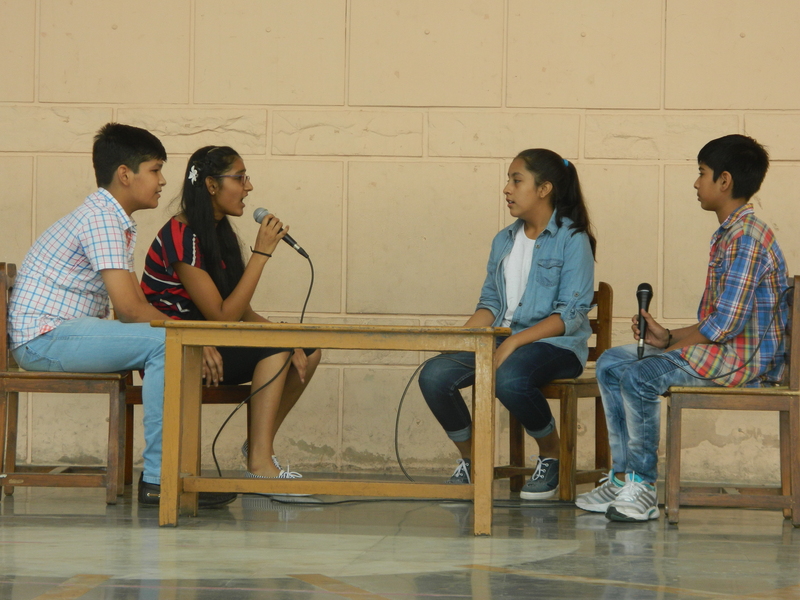 The students enacted a short skit which enabled students to conceive the idea of being disciplined. Discipline is not only necessary but also vital for any civilized society. 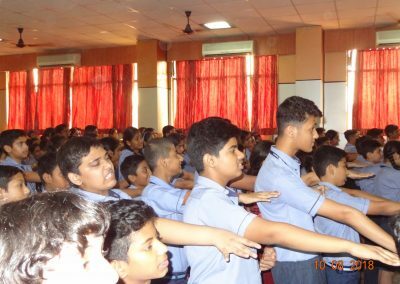 The term ‘discipline’ means any training intended to develop moral character or produce a particular pattern of behavior accepted by different institutions and society. 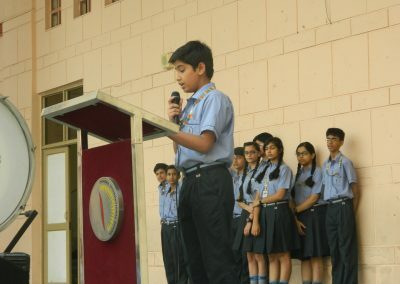 According to student’s thought, there are three forms of discipline i.e. 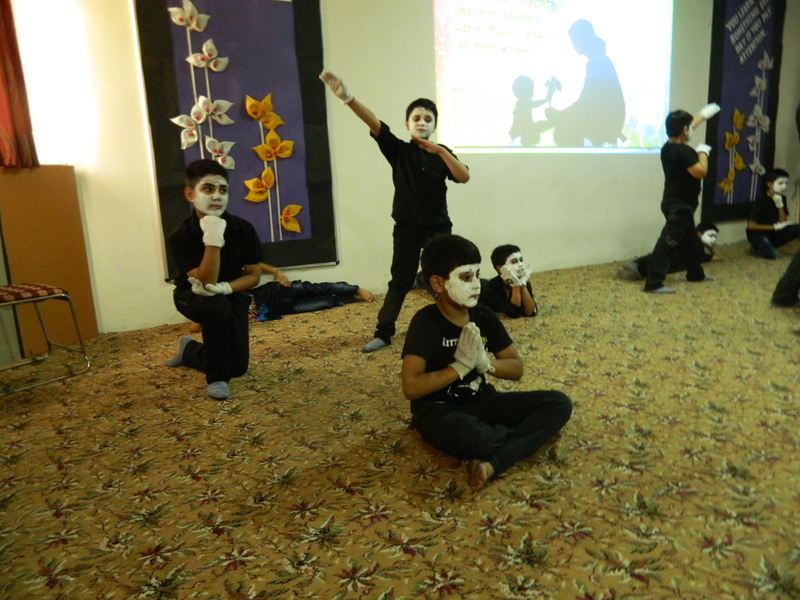 expressionistic, impressionistic and self- discipline. The students enthusiastically participated. They were appreciated on the basis of content knowledge, confident speaking, and ultimately respecting one another. 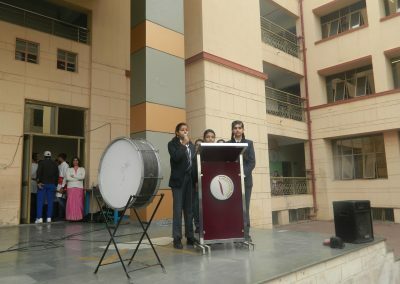 This activity/event was appreciated by the Principal and the Management as well. 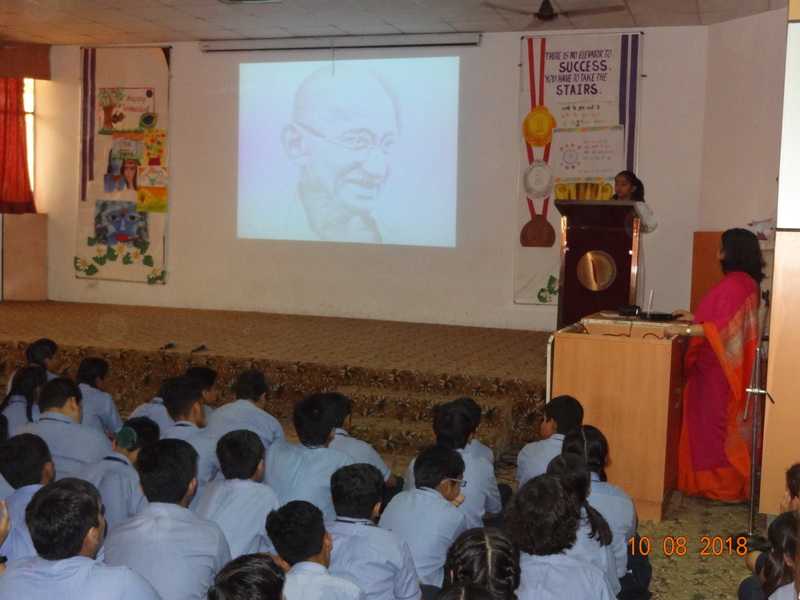 ‘Be the change you want to see in the world’ as rightly said by Mahatma Gandhi. 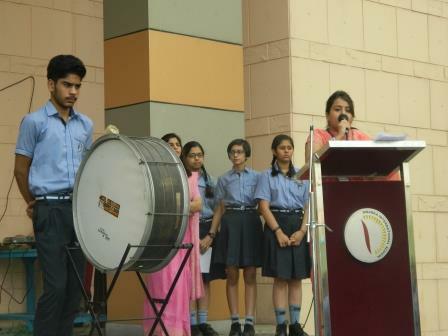 Dwarka International School has celebrated 150th birth anniversary of Mahatma Gandhi with enthusiasm. 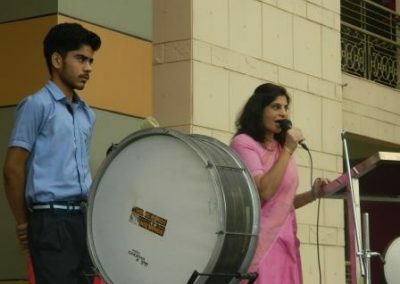 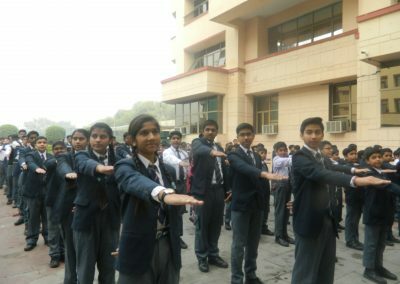 Students of class VIII presented an assembly in front of the school to spread the message of love, peace and harmony. 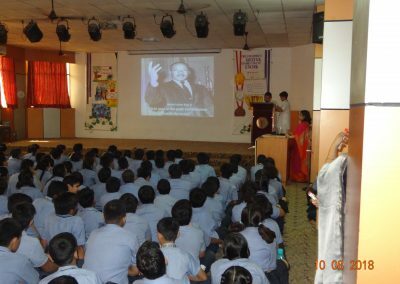 How his principles have changed the perspective of famous personalities like Barrak Obama, Steve Jobs, Martin Luther King Jr. were also shown. 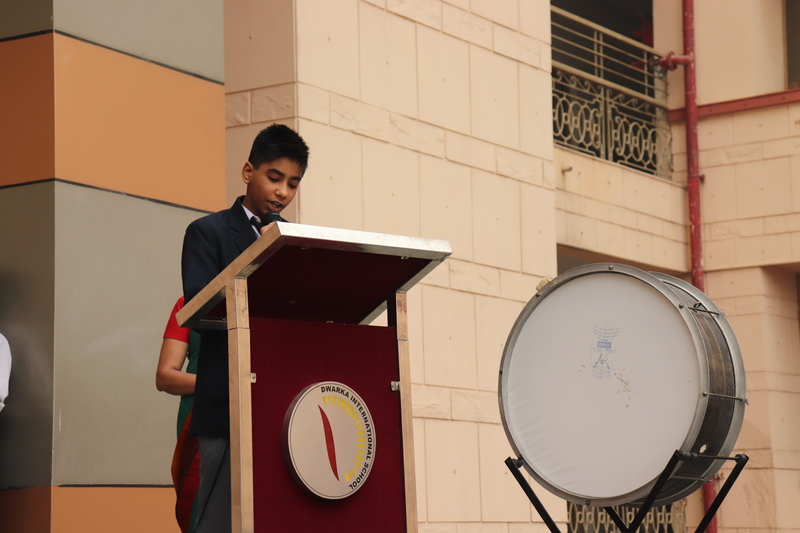 His contribution in the freedom struggle was showcased. 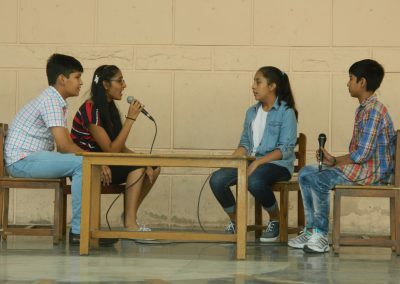 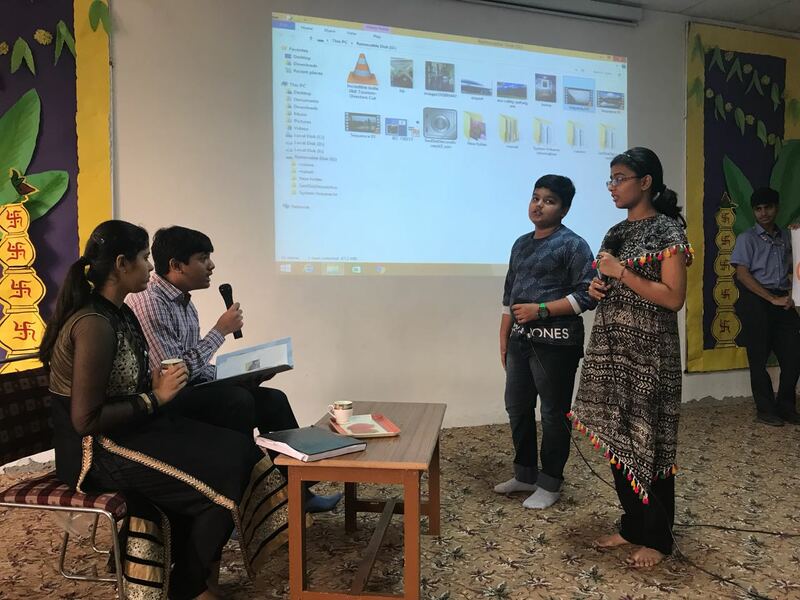 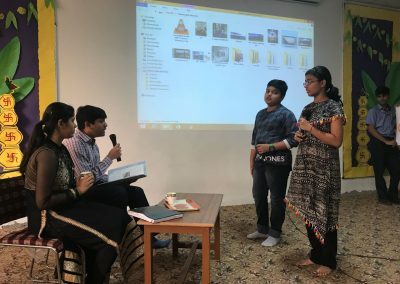 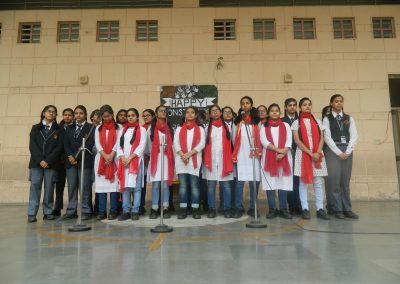 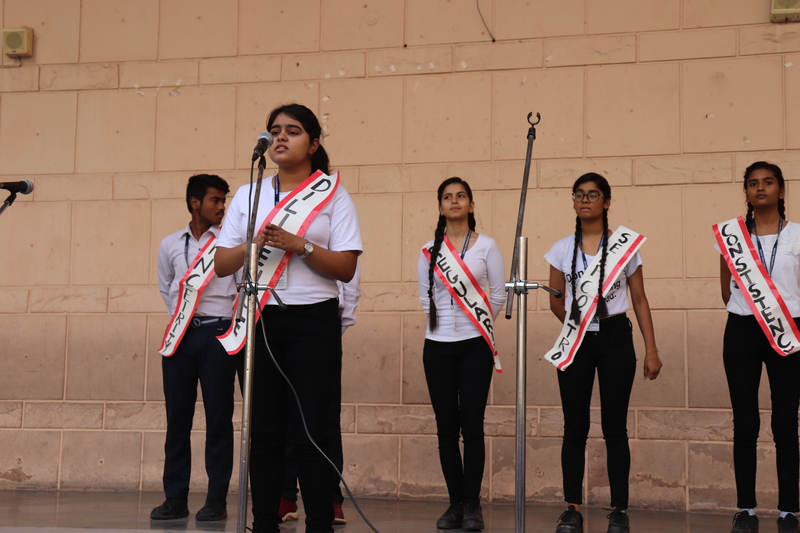 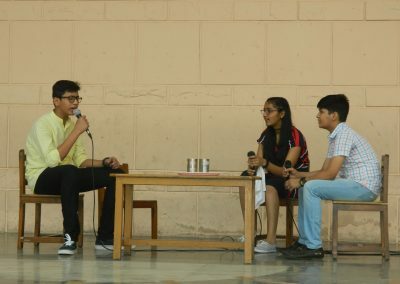 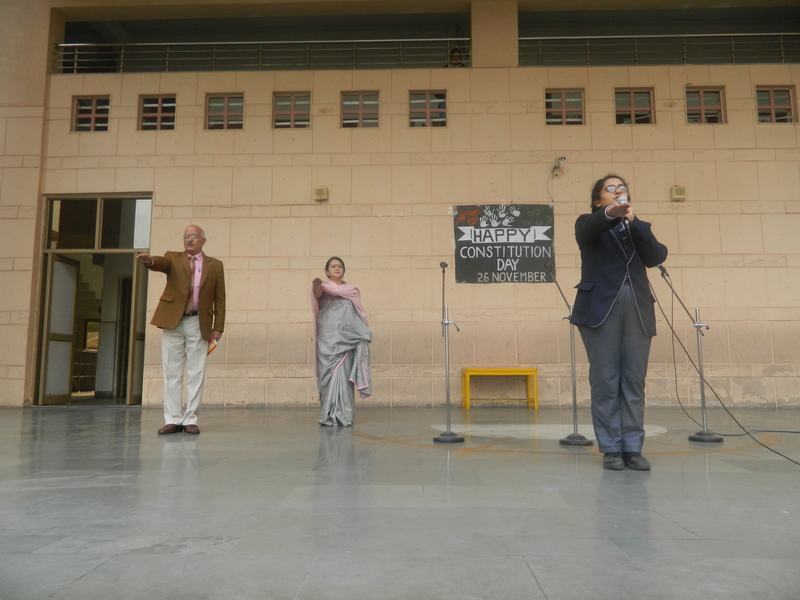 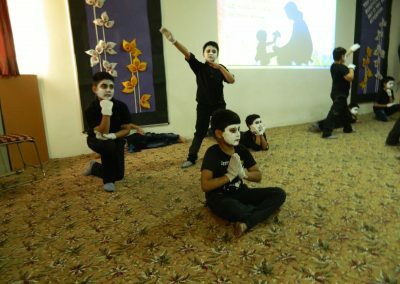 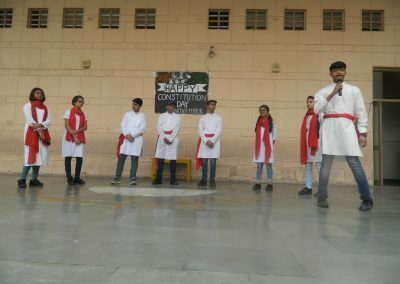 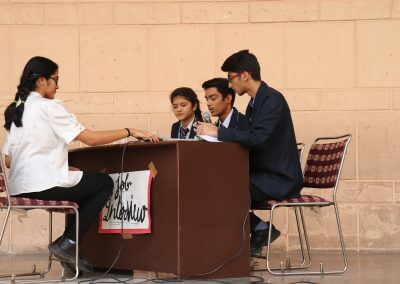 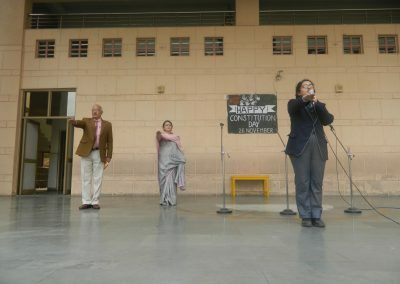 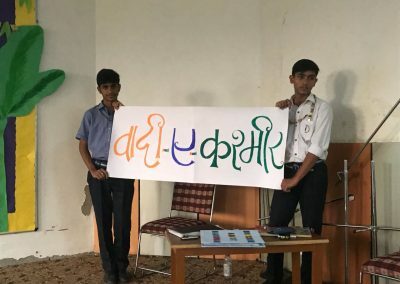 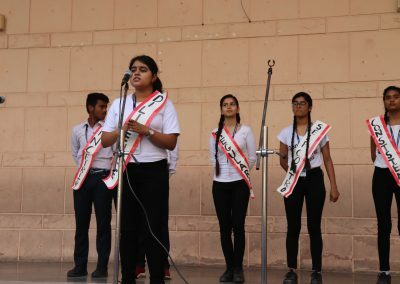 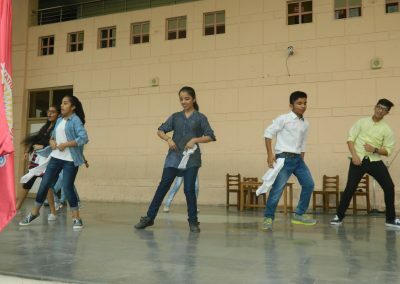 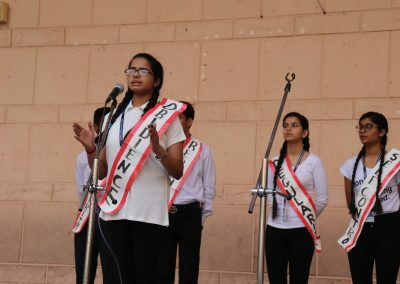 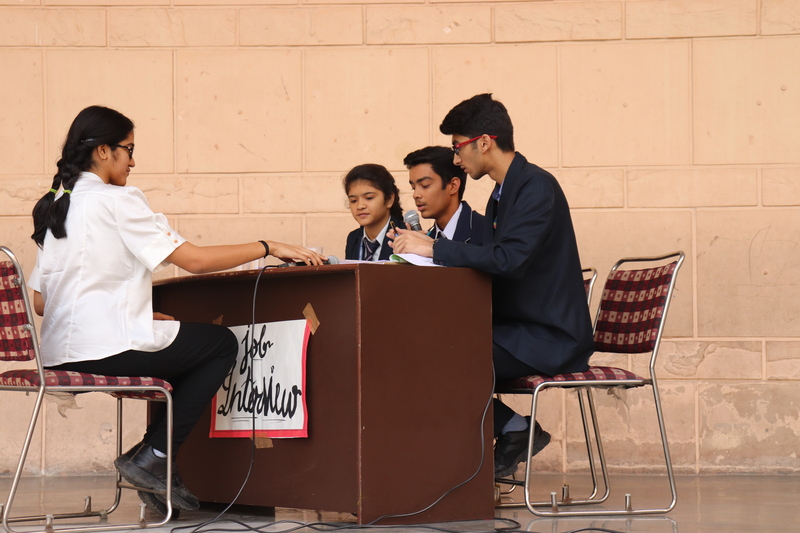 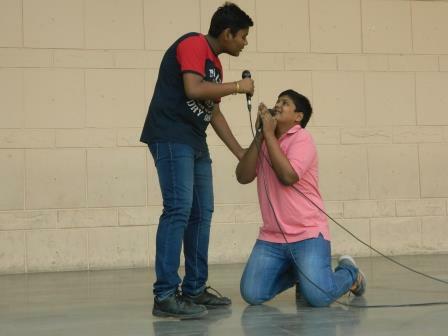 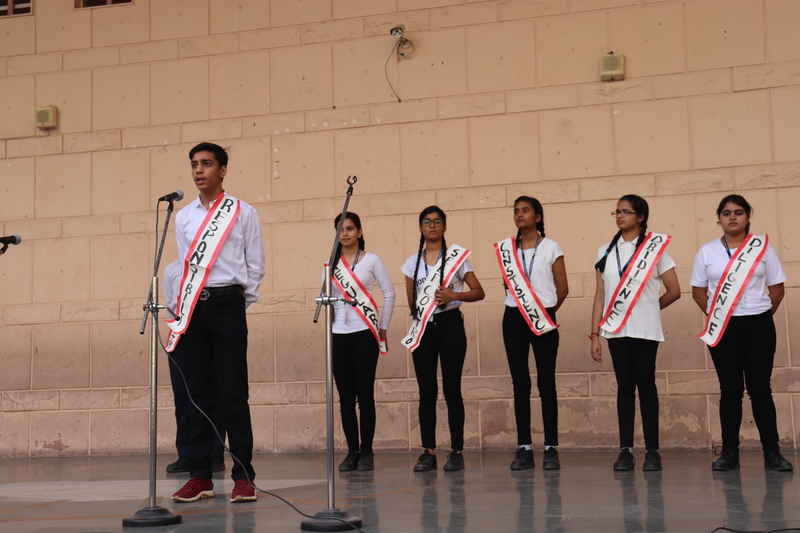 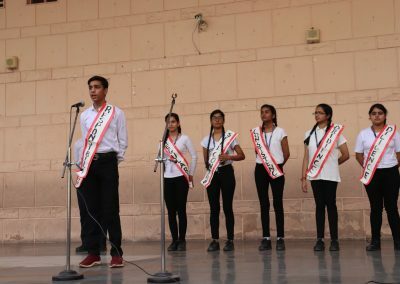 Students also presented a play ‘Is Gandhi Still Alive?’ Through this play, the application of Gandhiji’s principles in today’s scenario was exhibited. 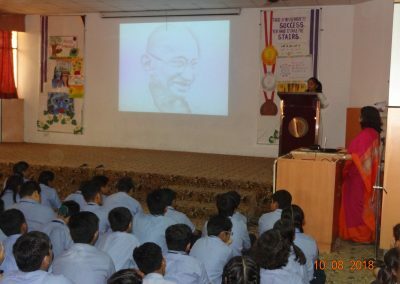 Some amazing facts about Gandhiji’s life were explored. 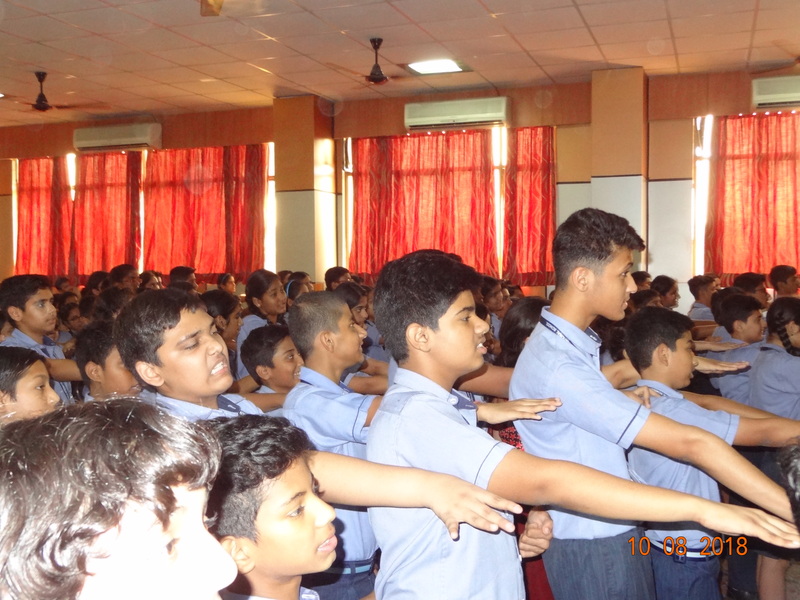 Students took a pledge to imbibe his values in their lives. 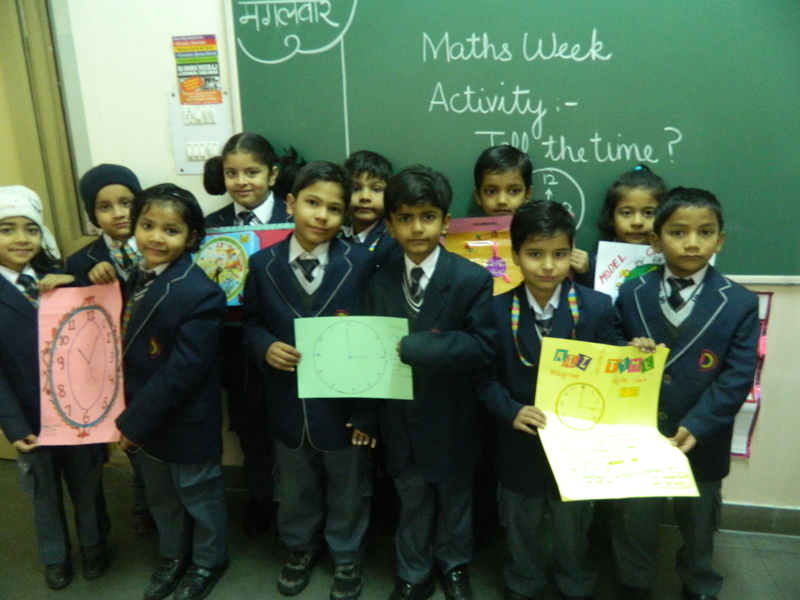 Maths week was celebrated in the school from 18th December 2017 to 22th December 2017 in the memory of the renowned mathematician Srinivas Ramanujana and students participated in various activities with great zeal and enthusiasm. 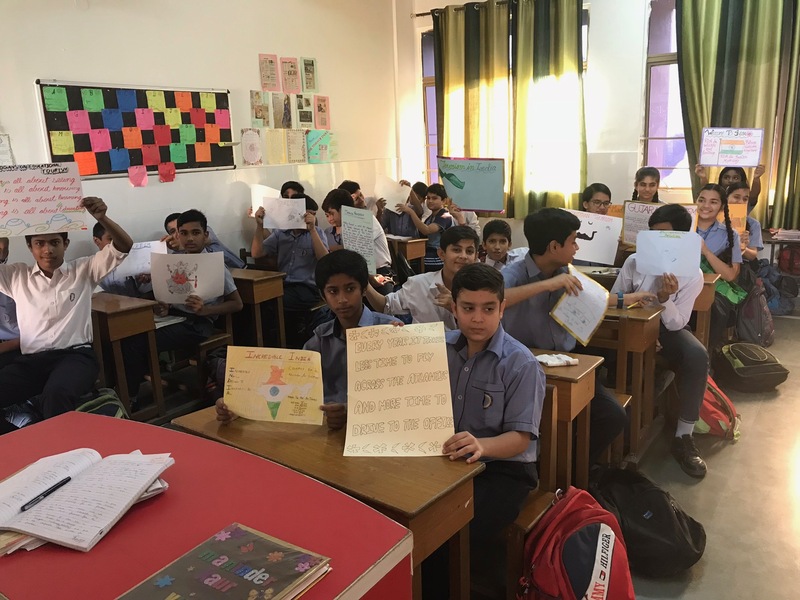 Day 1- 18th December -Poster making – Students made poster of various with great zeal and with this they learnt names of different currency called in different countries. 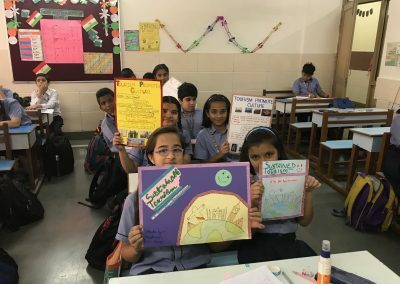 Students did a wonderful work, made beautiful and creative posters. 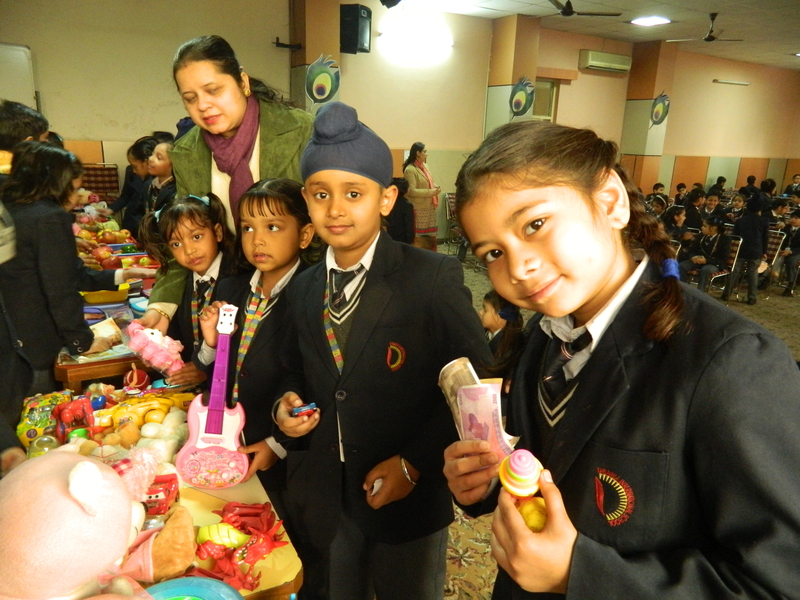 Day 2 – 19th December -Shopping Fiesta – Children enjoyed this activity where in different items like fruits, vegetables, toys and stationery corner were made and some children acted as shopkeepers and others came with their fake currencies to buy the items . These way children learnt how to shop. 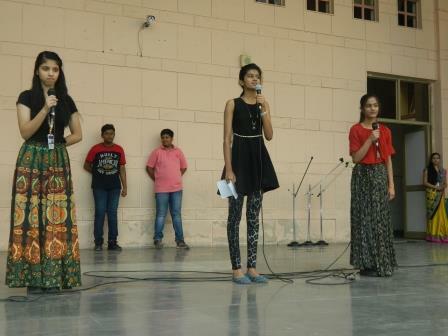 Everyone in the auditorium praised the show. 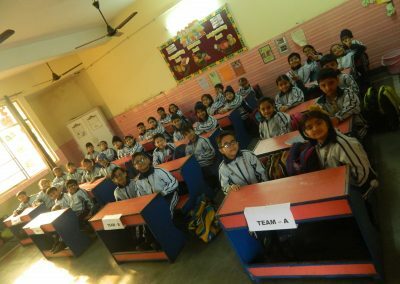 Day 3 – 20th December- Quiz Time- Children played a quiz where different questions related to Maths were asked to the children. 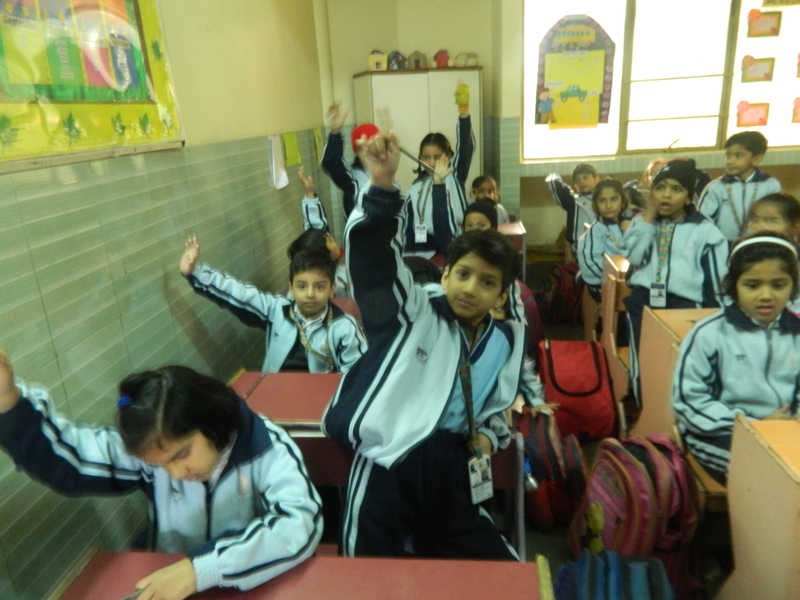 Children enjoyed and were excited to answer the asked question with fun. 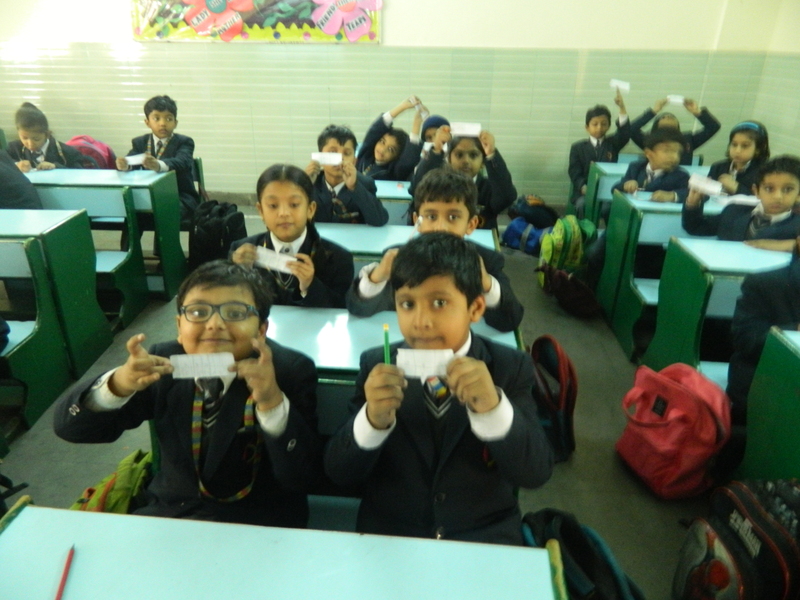 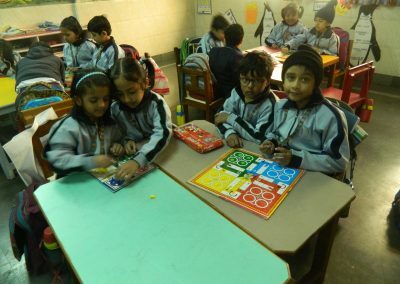 Day 4 – 21st December -Bingo Game – Game related to numbers was played Students enjoyed thoroughly and winners got the laurels. 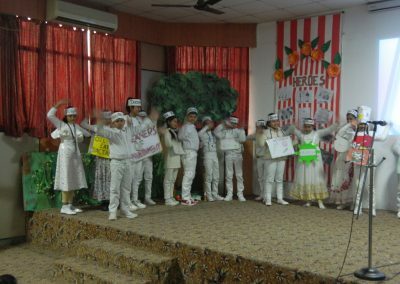 All the activities gave good learning experience and on the whole it was a fun learning for the students. 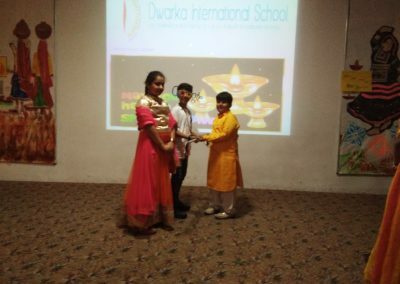 To celebrate the spirit of tourism and to motivate people to participate in activities showcasing the tourism potential of Incredible India, Dwarka International School celebrated Paryatan Parv in the month of October, 2017. 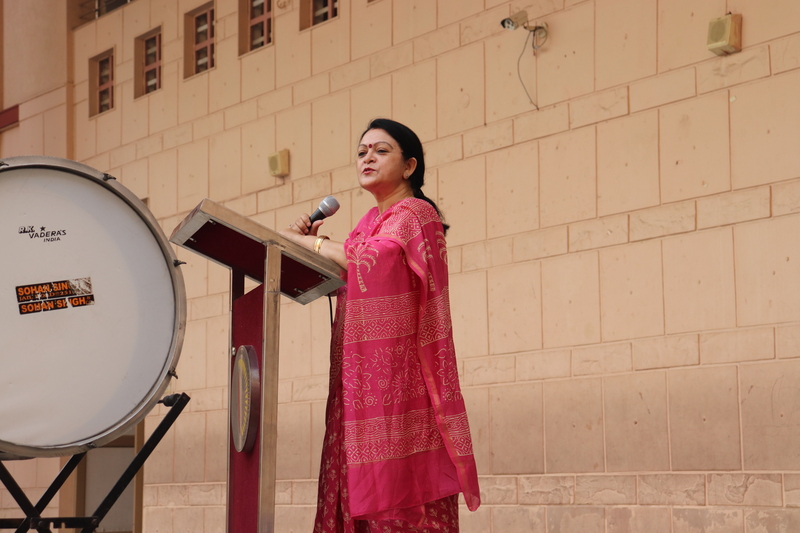 The main objective of this initiative was supporting and strengthening the spirit of Tourism and organising Cultural activities. 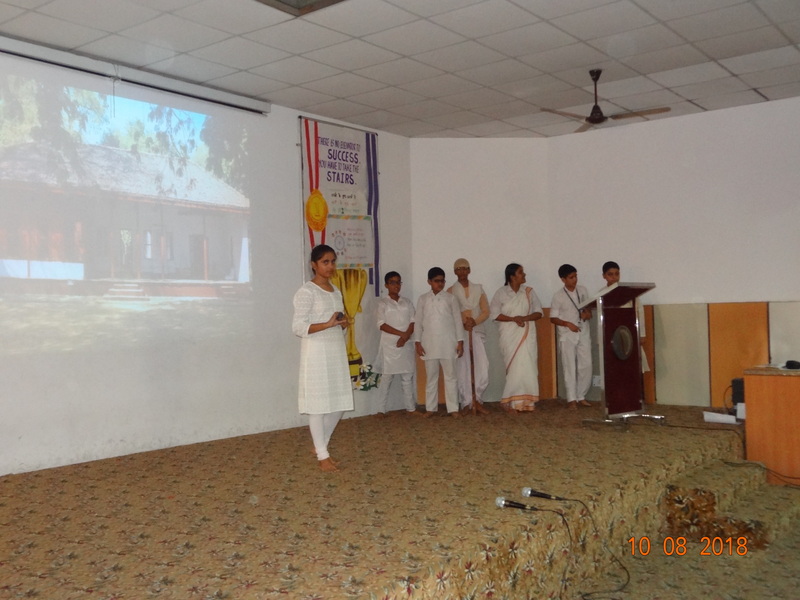 • Role of tourism in the mutual understanding and Social Harmony. 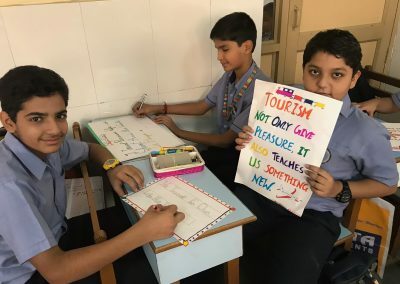 • Tourism brings economic and social prosperity. 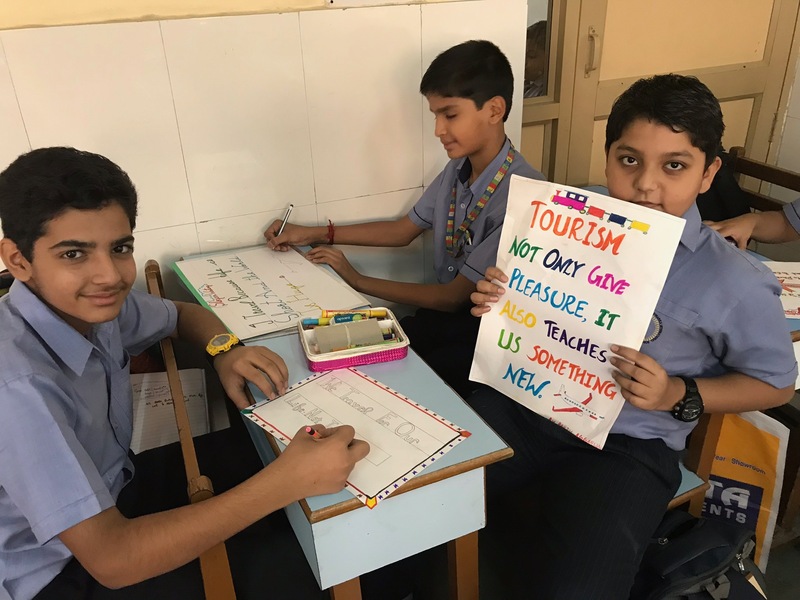 • Education and tourism move hand in hand. 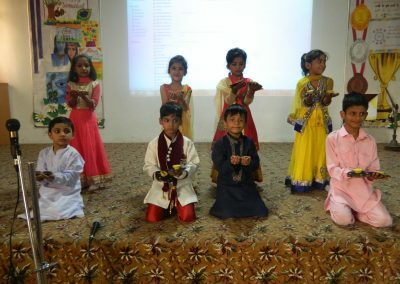 • Tourism promoting plurality of cultures. 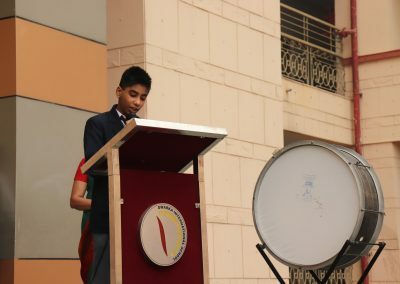 were conducted. 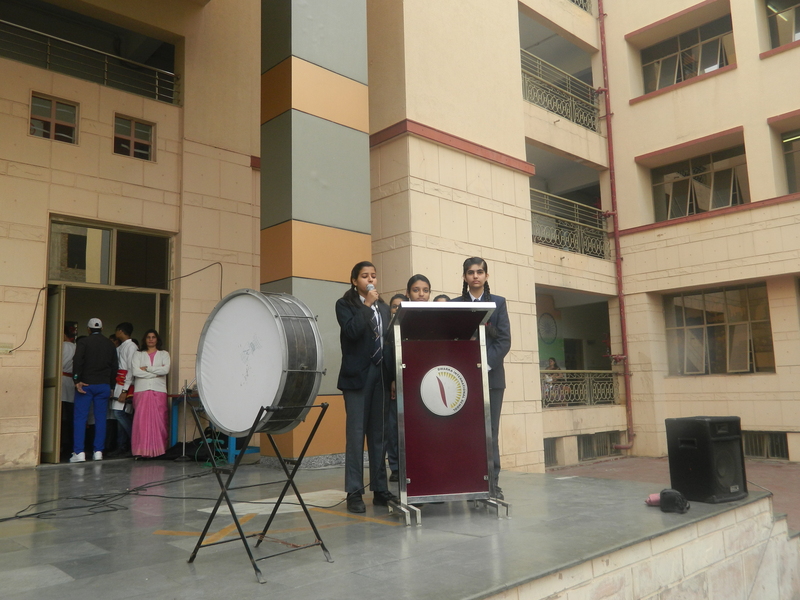 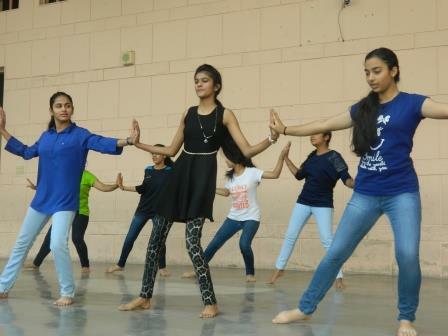 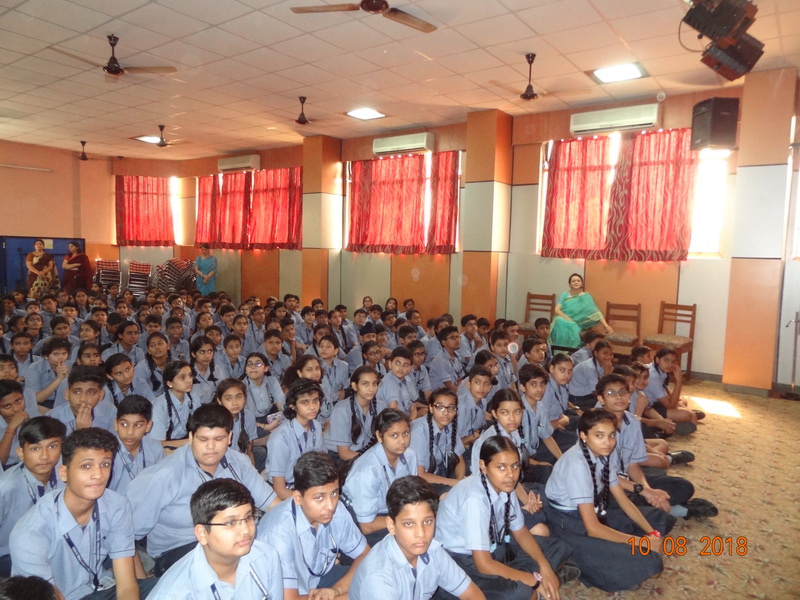 These activities were conducted for the classes VI-IX in which the students participated with great zeal and zest. 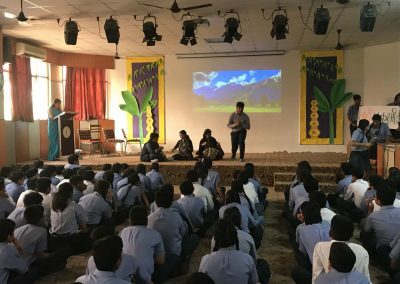 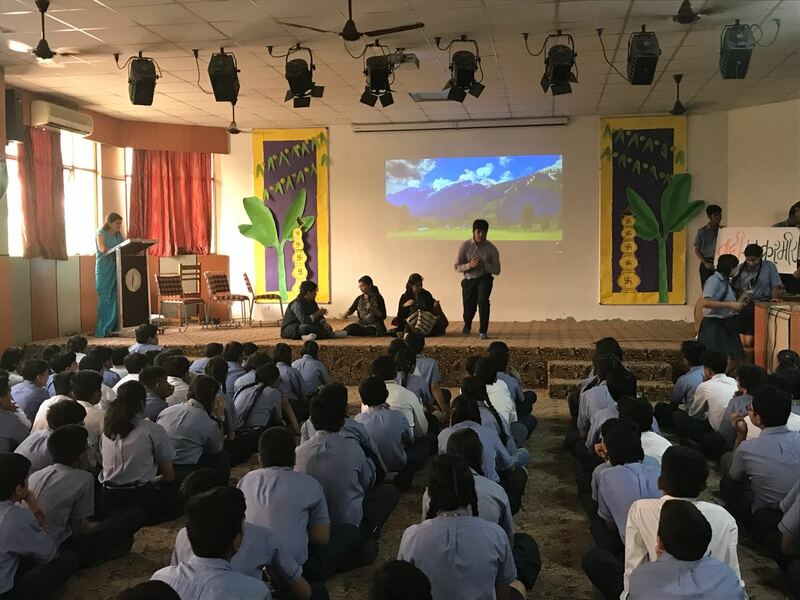 Special assembly on Tourism and Incredible India was also conducted in the school, showcasing the Indian geographical diversity and cultural unity, and encouraged students to preserve the rich heritage of our country. This was very interesting and an informative week which fulfilled the aim of promoting Indian Tourism and Unity in Diversity. 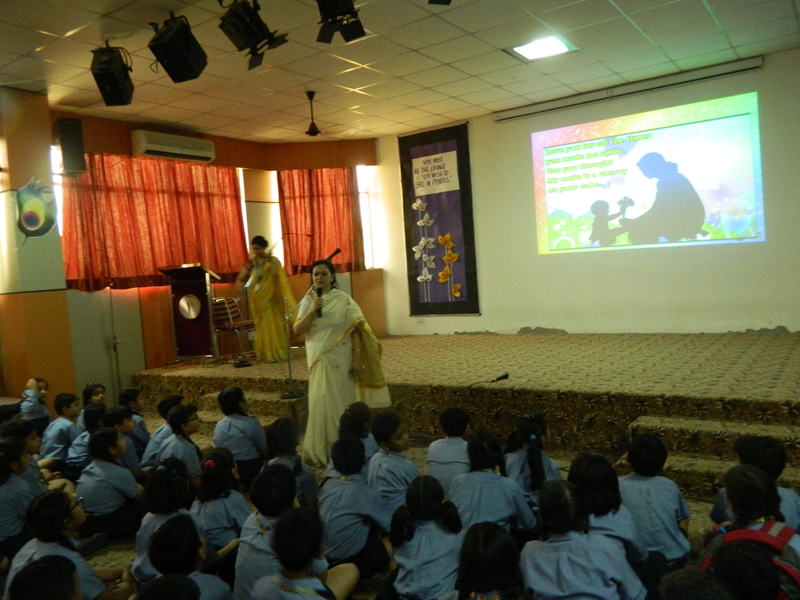 Special assembly to mark the relevance and importance of Mother’s Day was held in school on 12/05/2017 by the students of class IX TULIP. 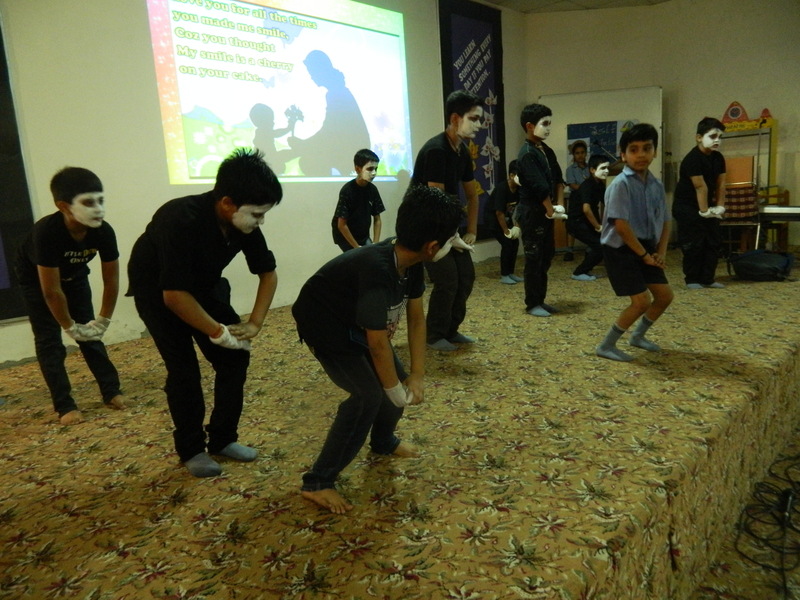 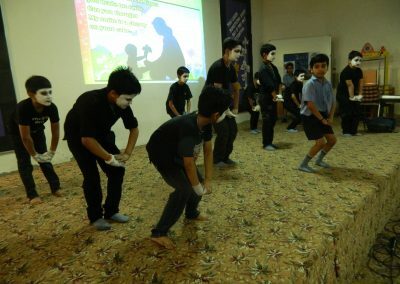 The performance given by the students was liked and applauded by all. 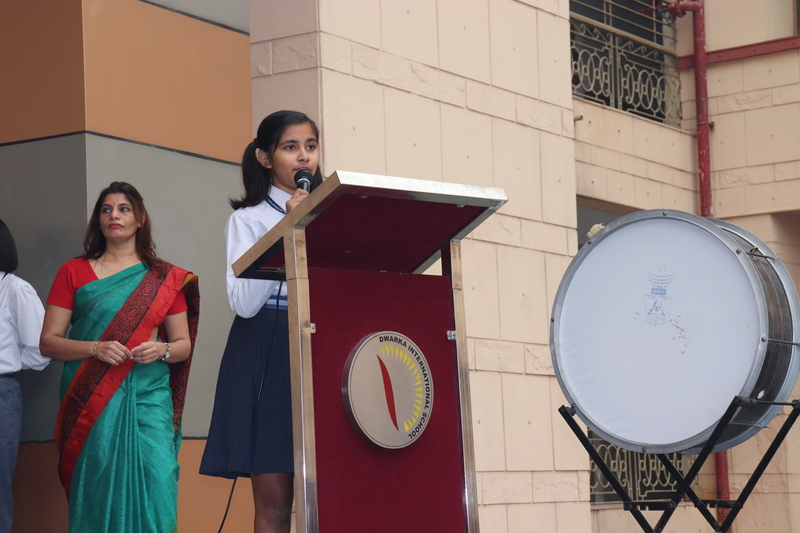 The special assembly was conducted by class v Jasmine and Lily on 11th May 2017 on “Mother’s Day”. 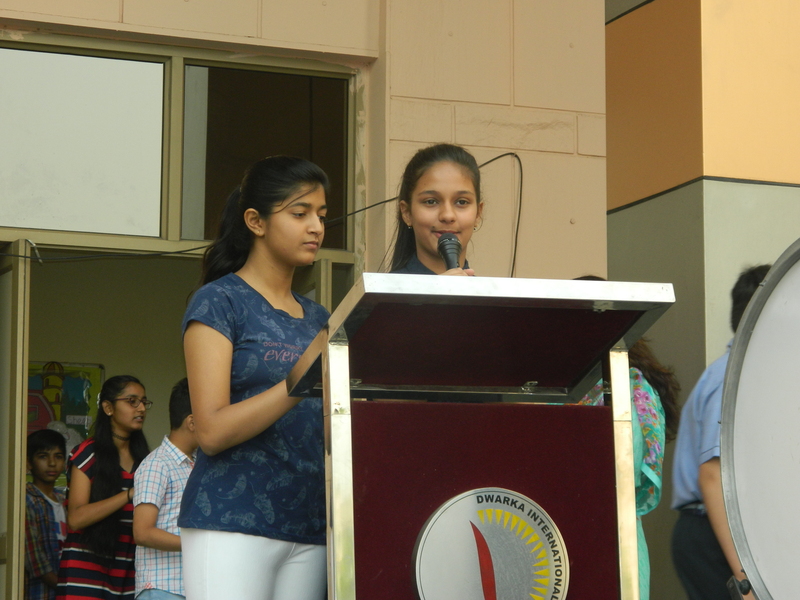 Students started the assembly with the morning prayer. 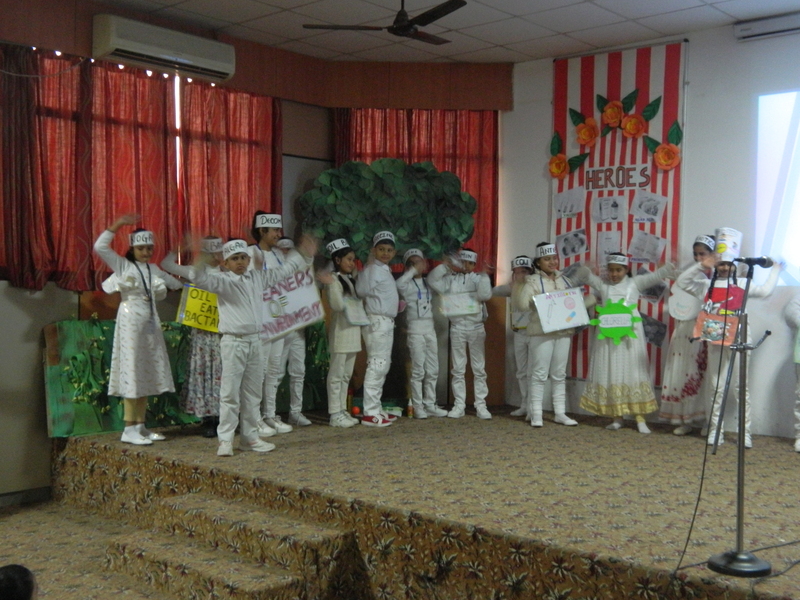 Then they performed a beautiful skit on “Mom You are the Best”. 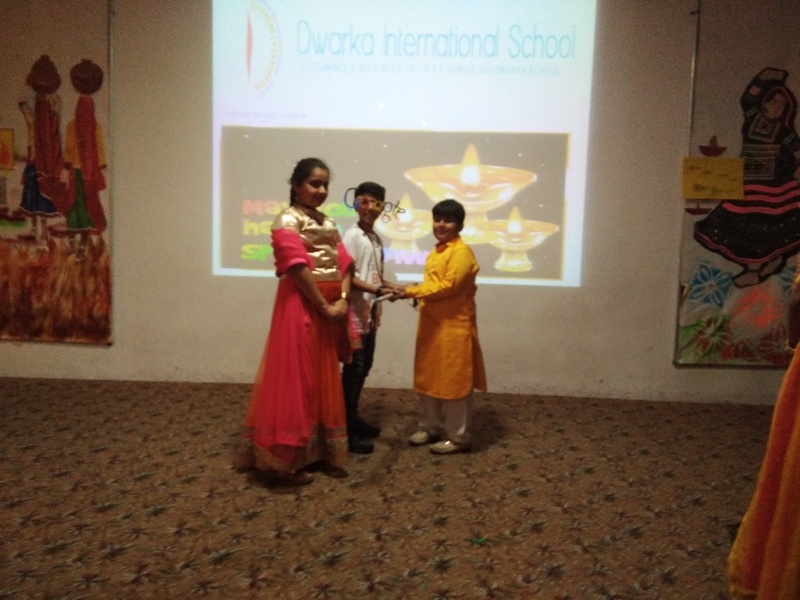 The compeering was done by Manan, Suyash and Ayushi. 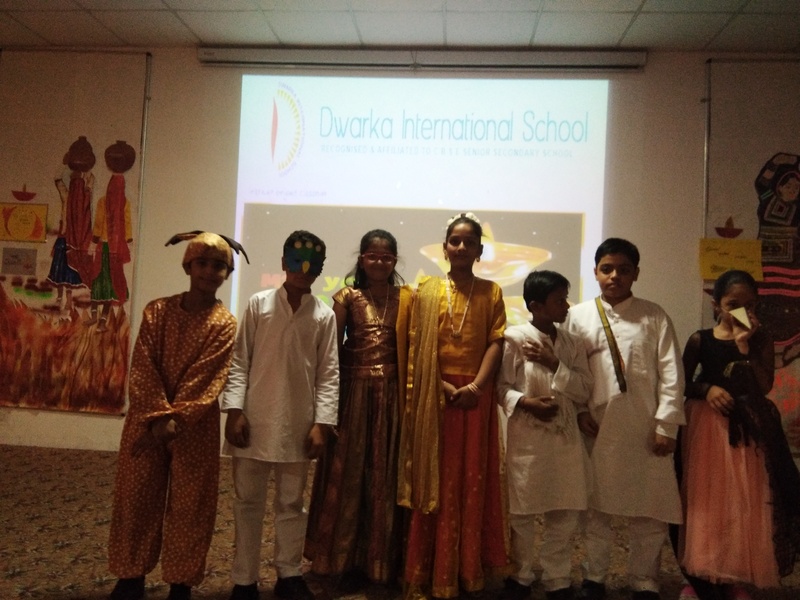 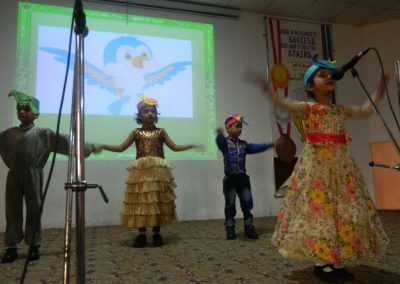 The skit was very well performed by the students confidently on the stage .They had shown good team- work and discipline on the stage. 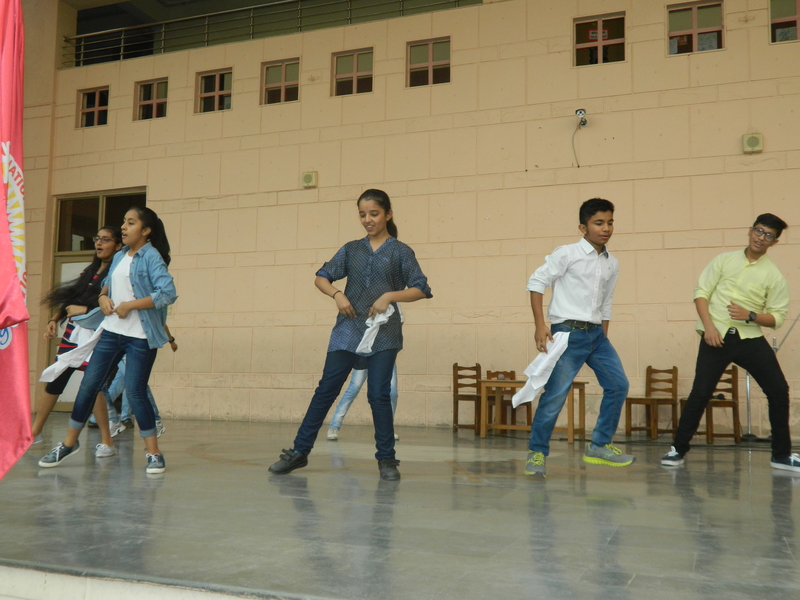 Group dance was well presented by the students with proper co-ordination and confidence. 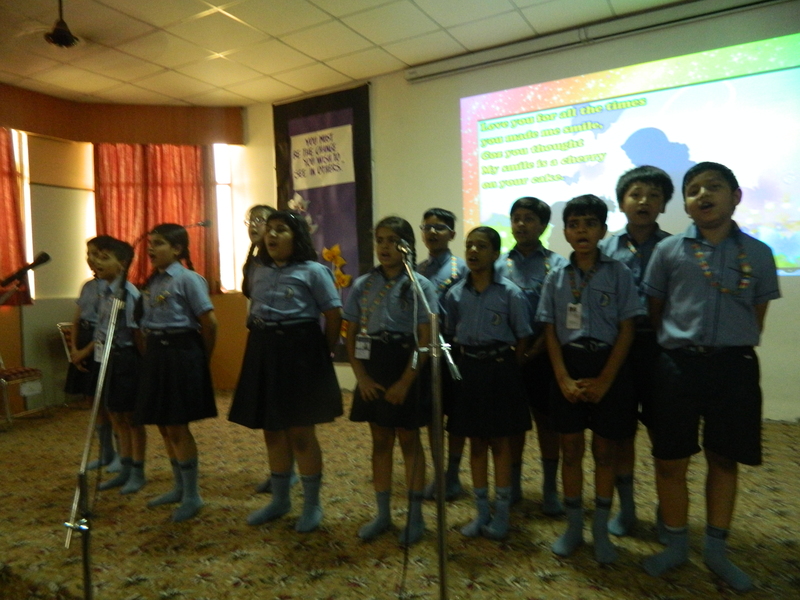 The group song on “Mother” was well sung and it mesmerized the audience. 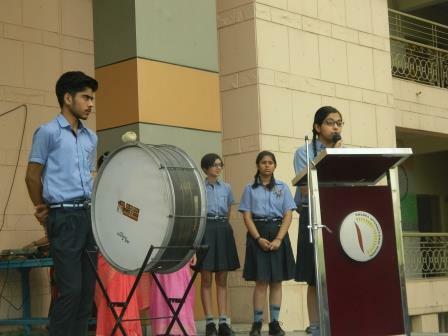 The assembly was appreciated by Principal mam and Sudesh mam. 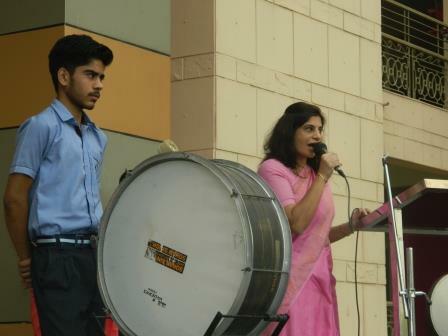 Under the guidance of our Incharge Mam the assembly was well organized and appreciated by every one. 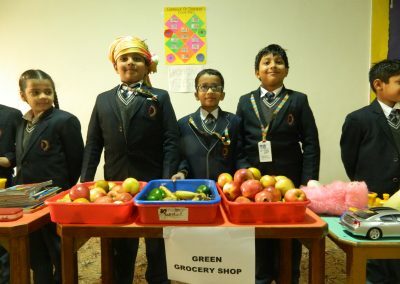 “The greatest gift you can give to your family and the world is the healthy you”. 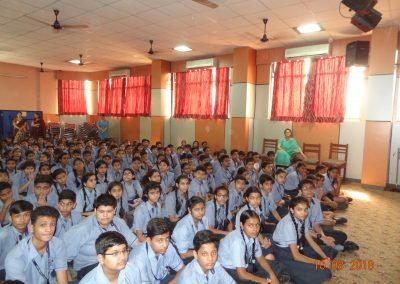 With this motive Dwarka International school celebrated “World Health Day” on 7th april 2017 and organized a special assembly for the students to discuss “ The harmful effects of junk food on brain and the healthy food habits that sharpen it” . 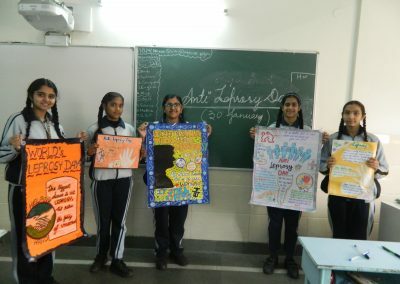 Ms Prerna Batra and Ms Sulekha Khannna spoke on various health issues followed by Pranati Bhatnagar and Sudarshana Jha of Class X who shared some facts and figures. 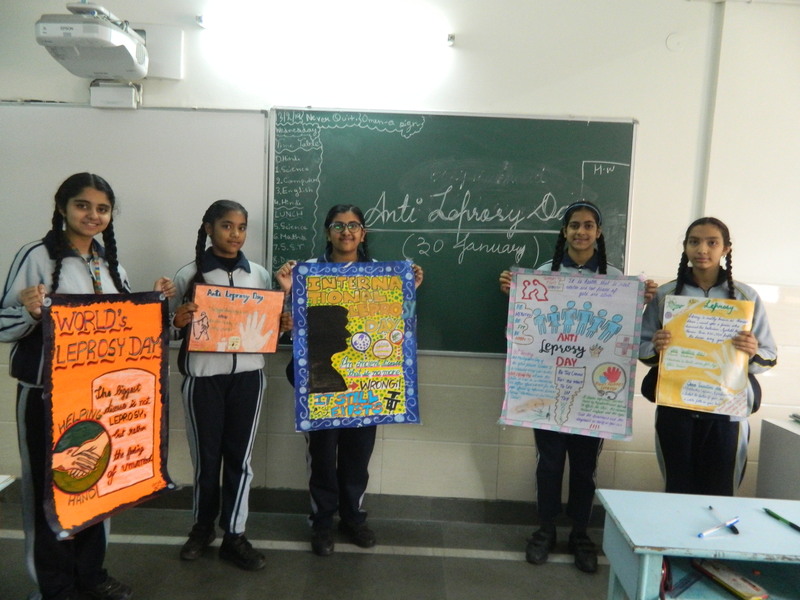 The students also displayed plaques in the corridors for sharing and enhancing their knowledge about health. 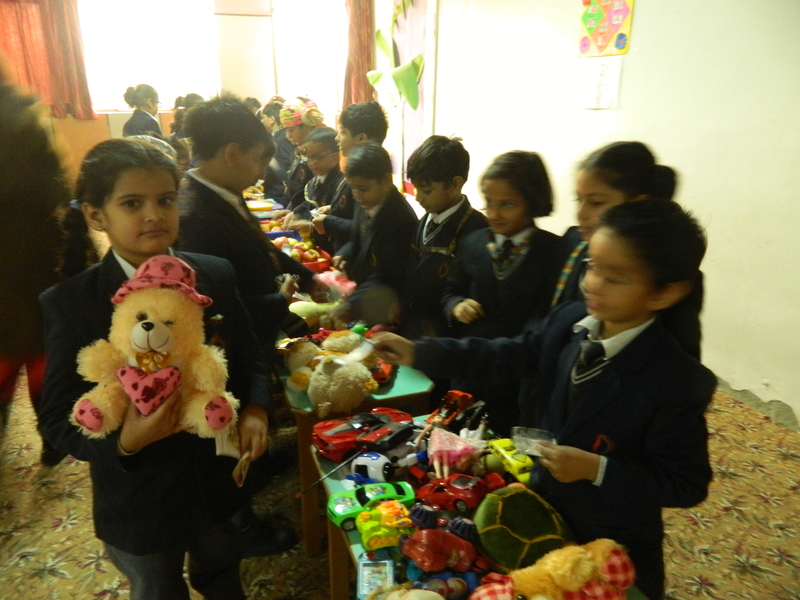 Overall, it was a learning experience for the children of the school. “The greatest gift you can give to your family and the world is the healthy you”. 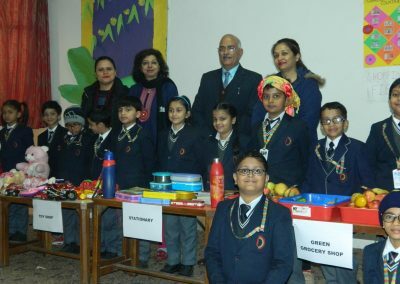 With this motive Dwarka International school celebrated “World Health Day” on 7th april 2017 and organized a special assembly for the students to discuss “ The harmful effects of junk food on brain and the healthy food habits that sharpen it” . 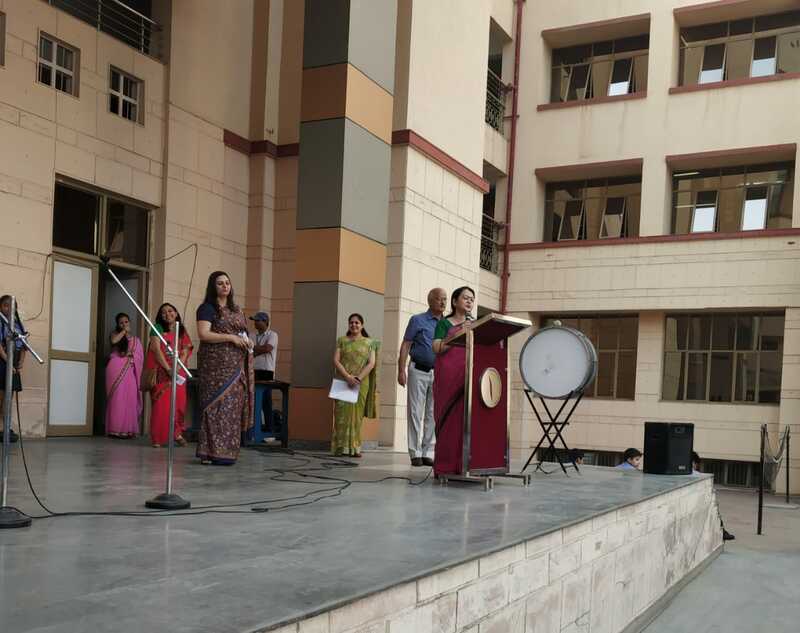 Ms Prerna Batra and Ms Sulekha Khannna spoke on various health issues followed by Pranati Bbhatnagar and Sudarshana Jha of Class X who shared some facts and figures . 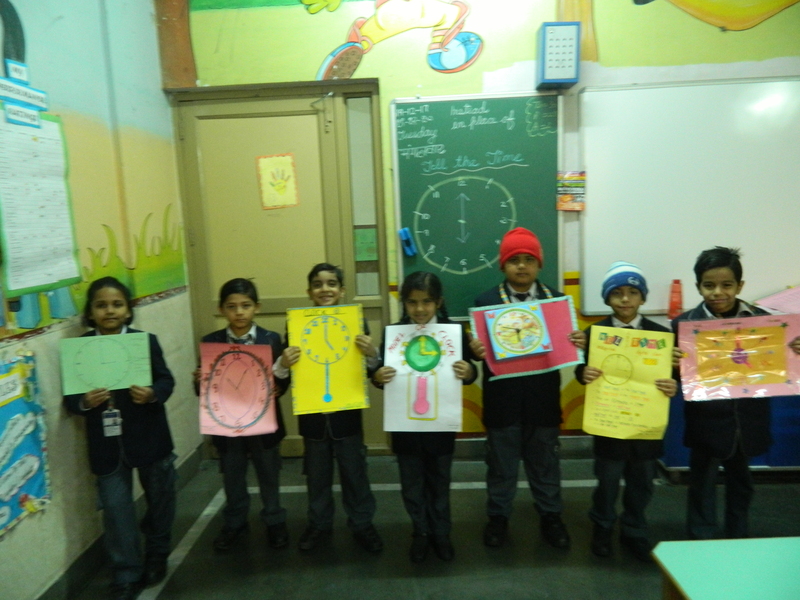 The students also displayed plaques in the corridors for sharing and enhancing their knowledge about health. 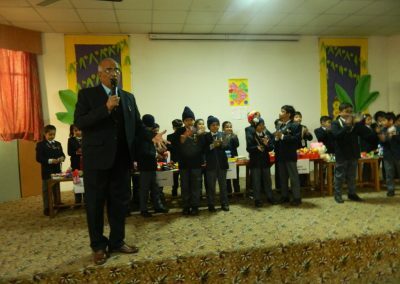 Overall, it was a learning experience for the children of the school.